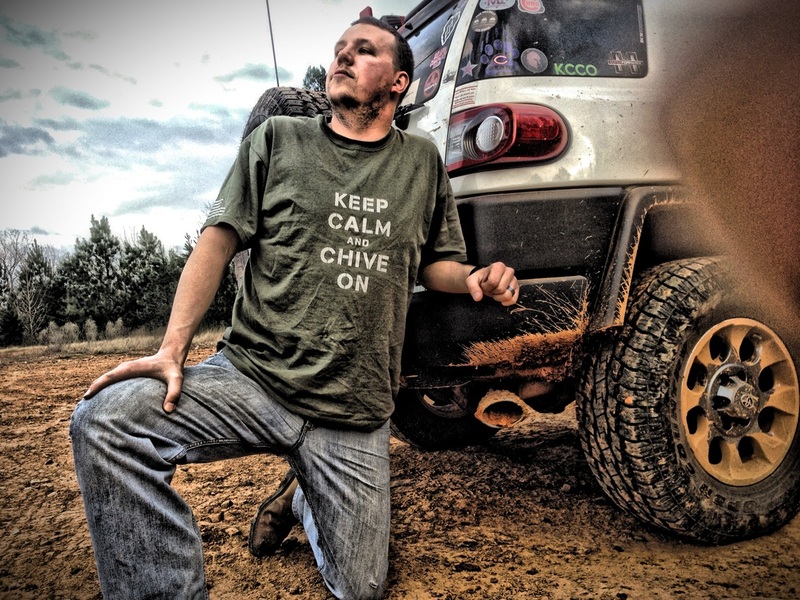 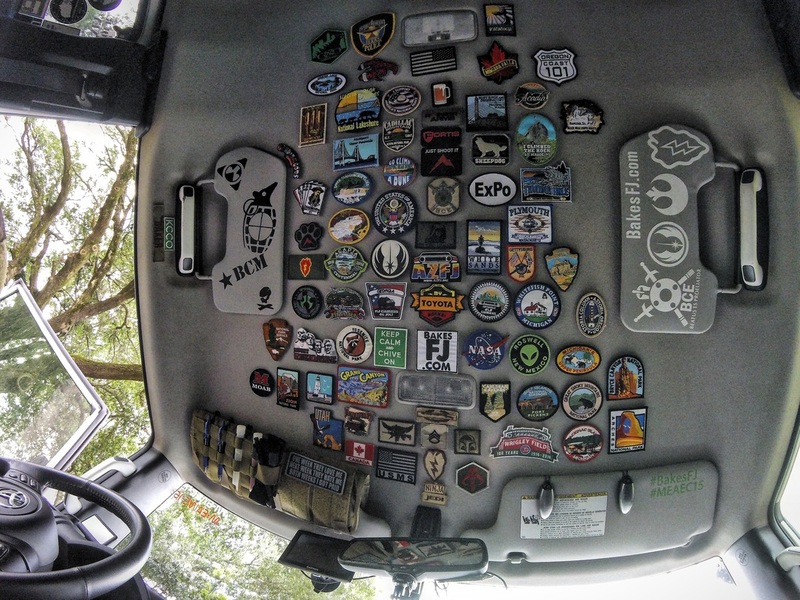 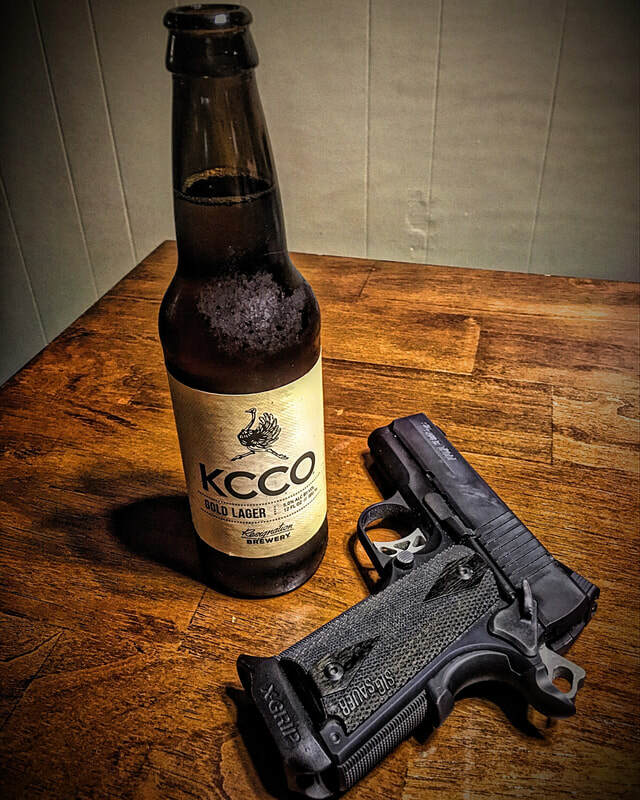 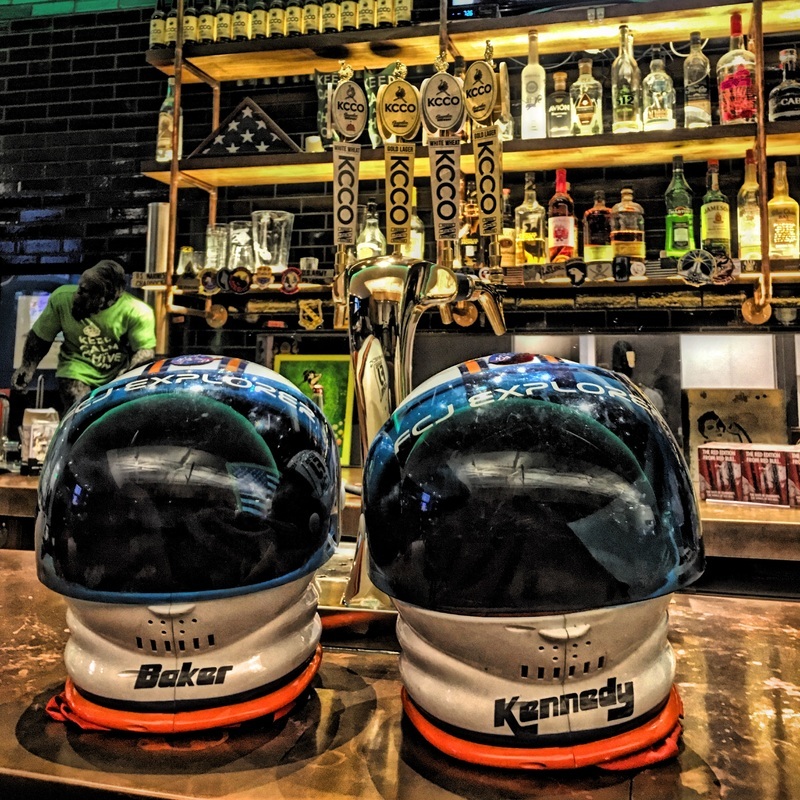 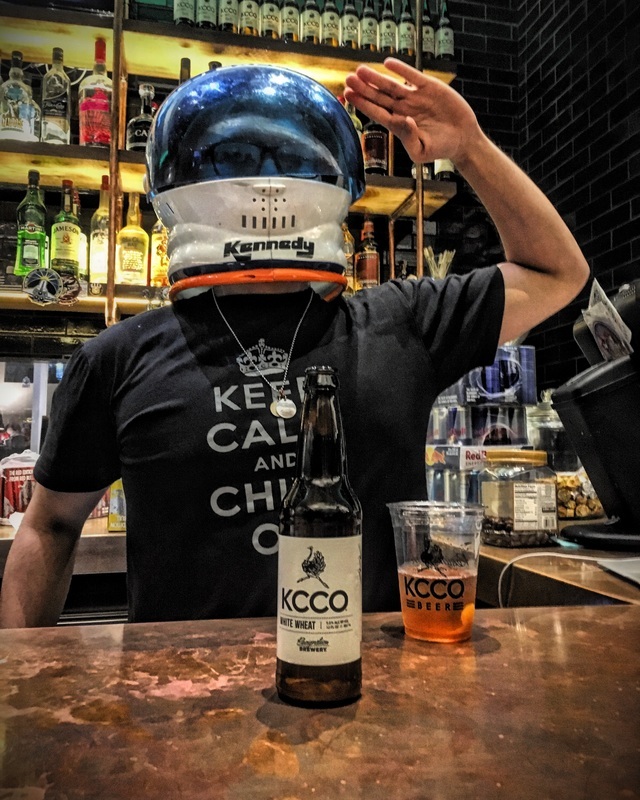 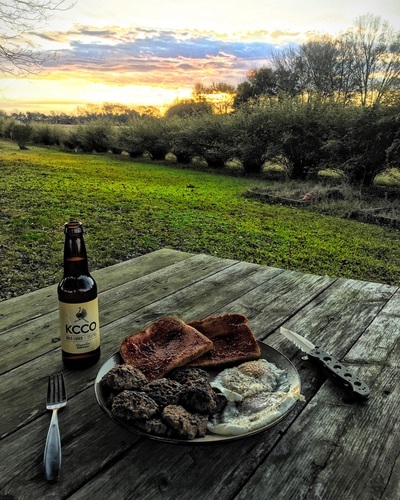 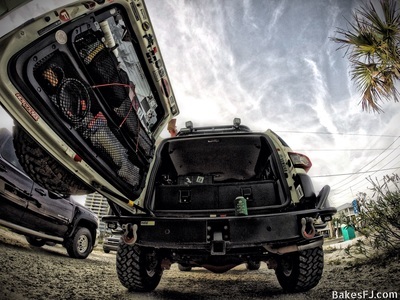 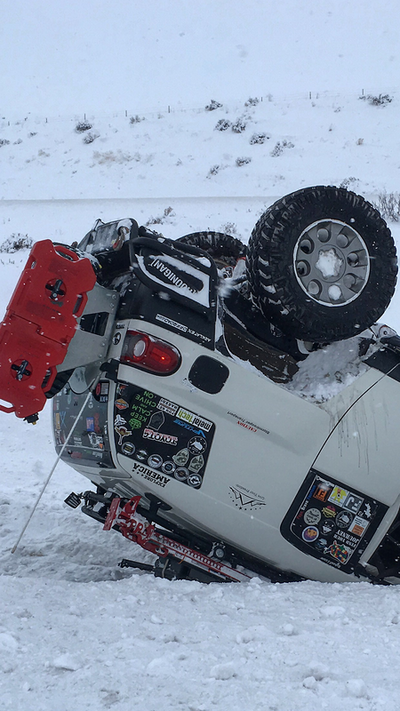 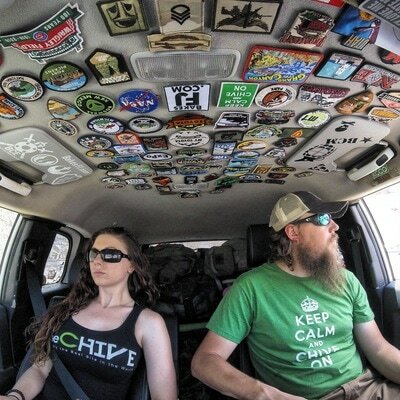 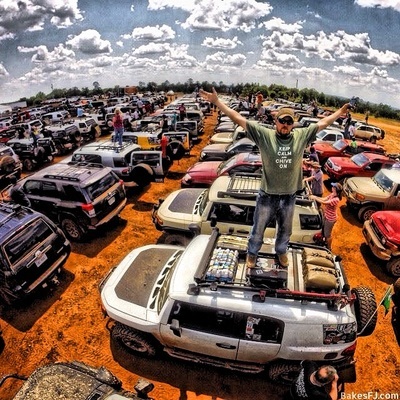 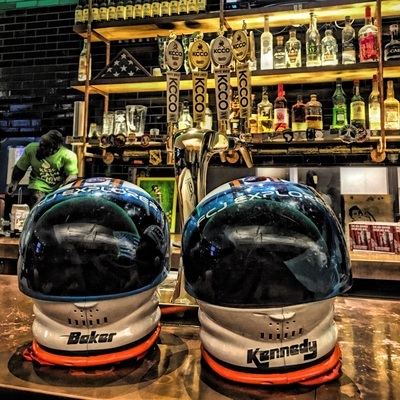 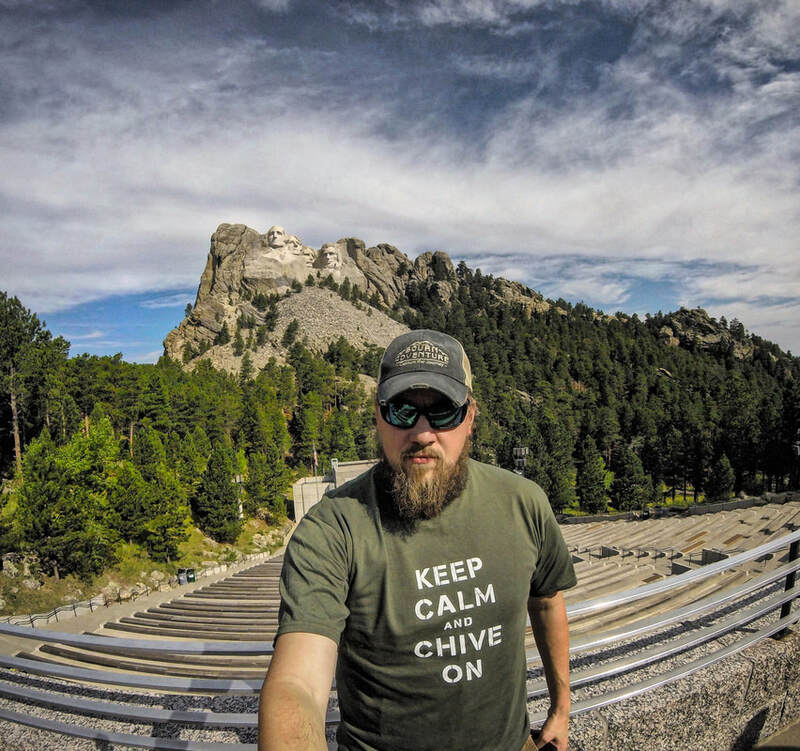 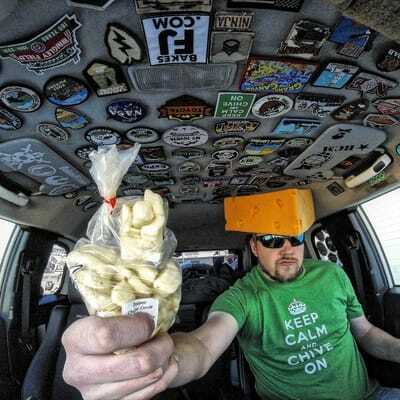 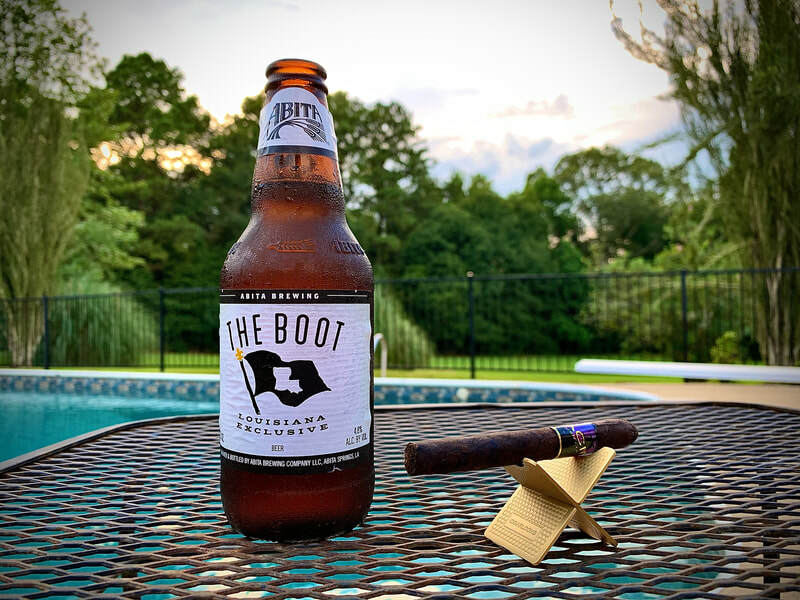 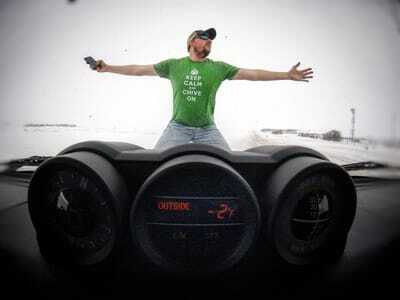 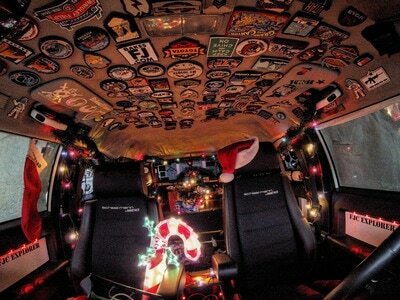 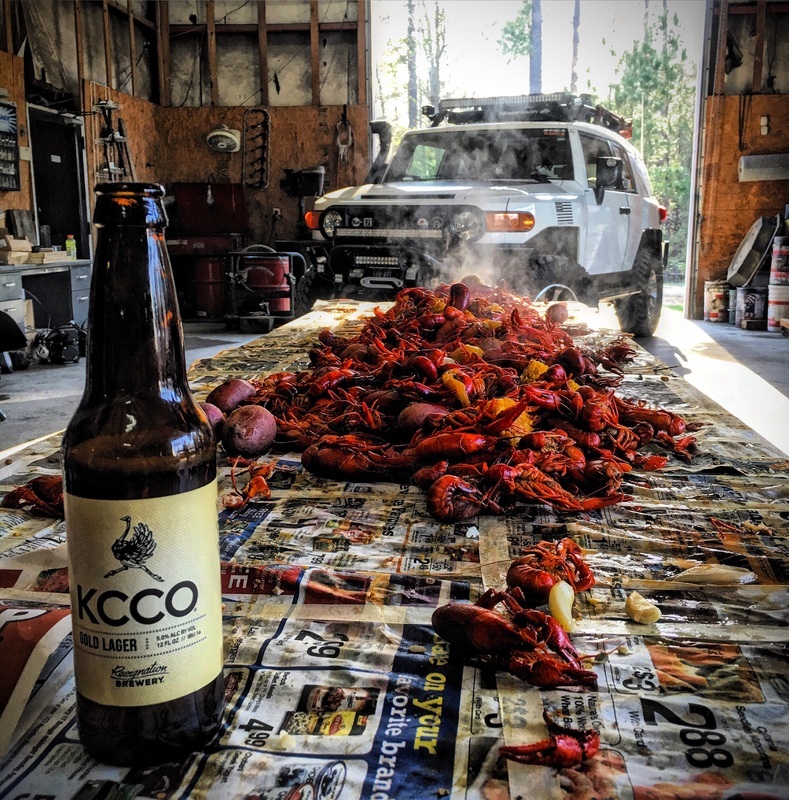 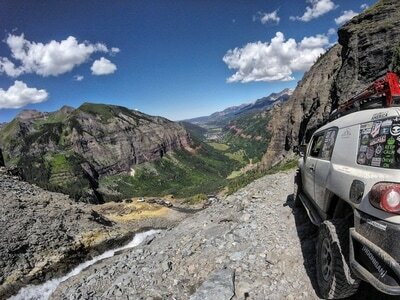 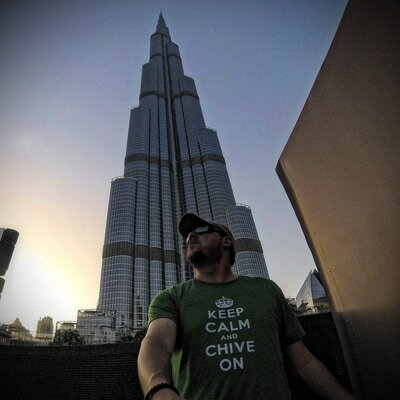 As many of you know, we are big fans of the Chive. 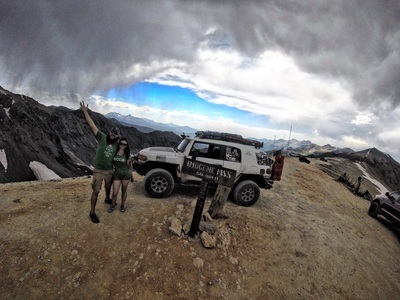 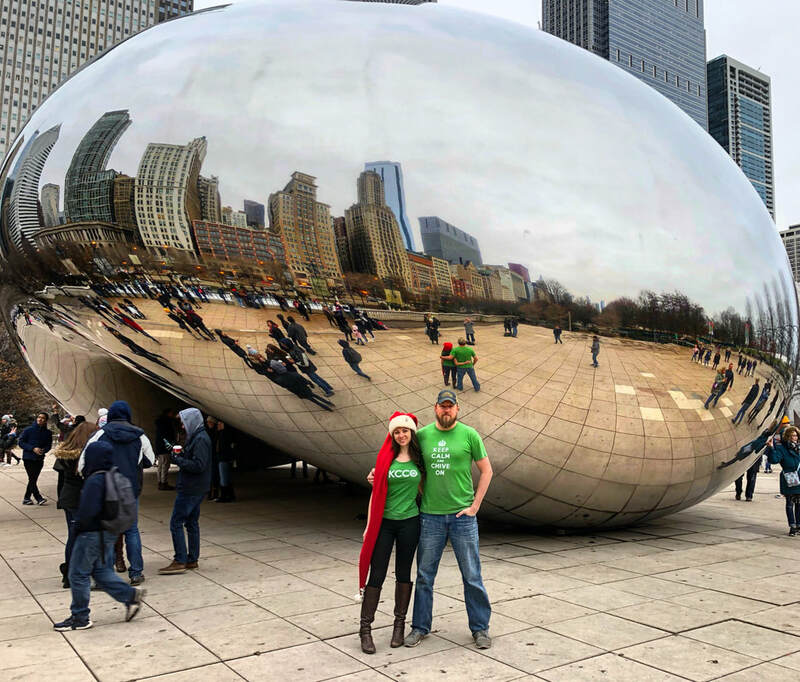 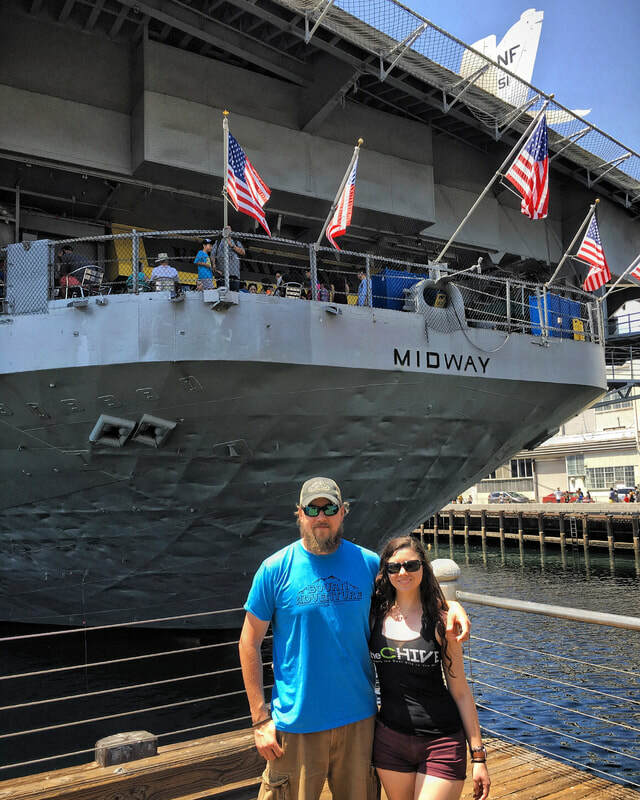 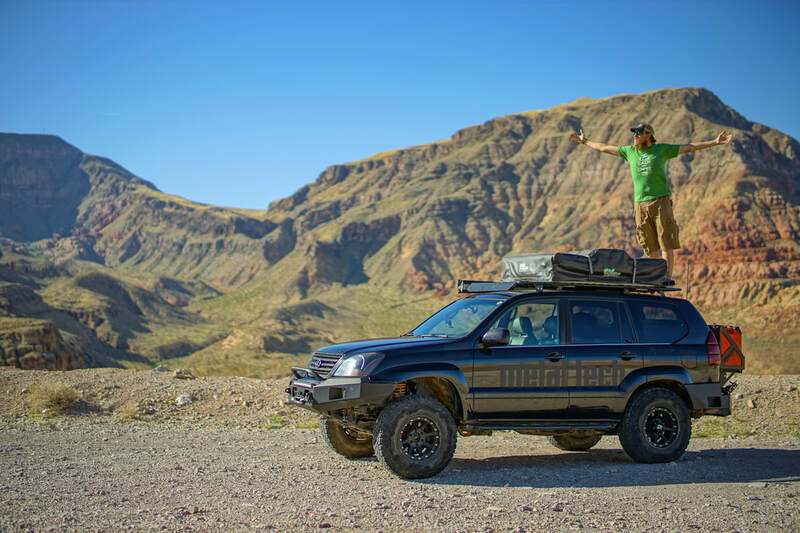 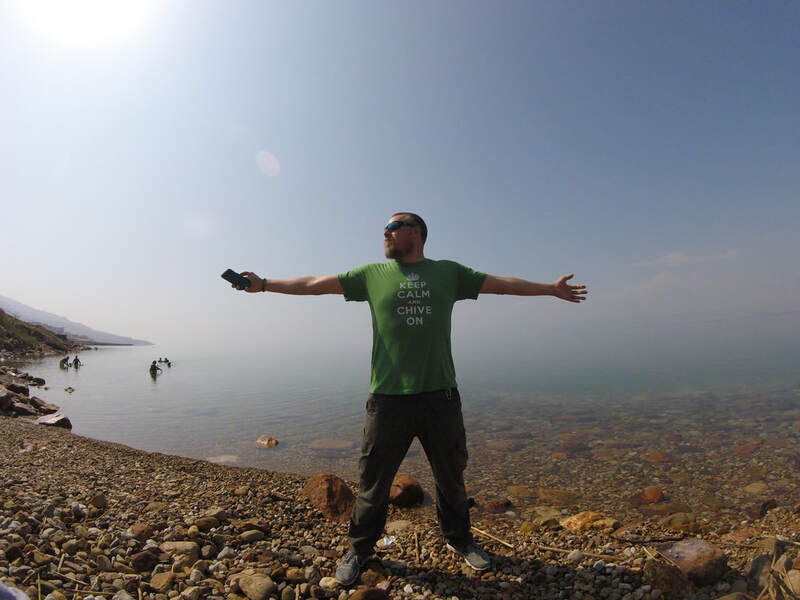 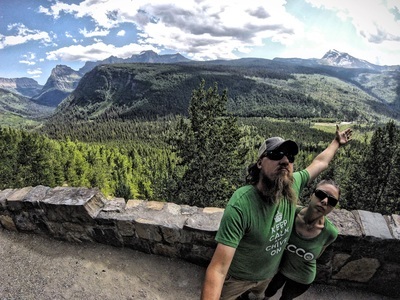 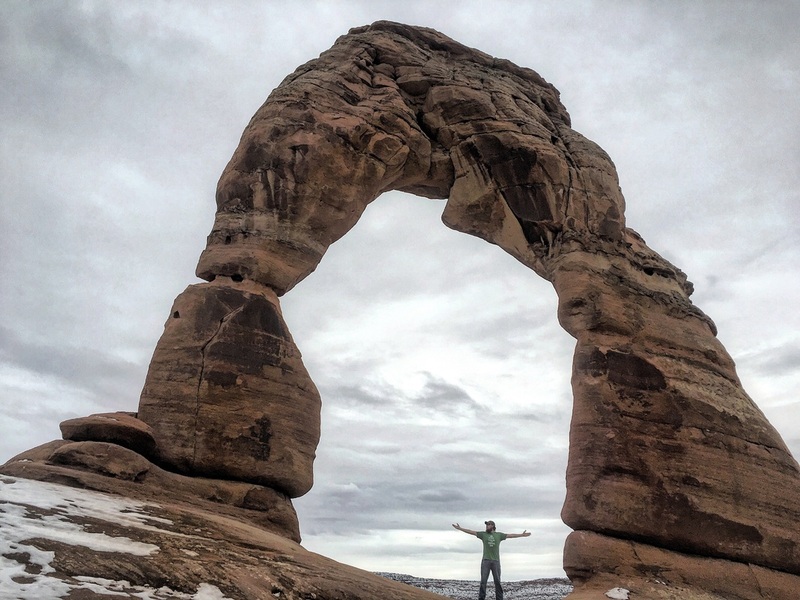 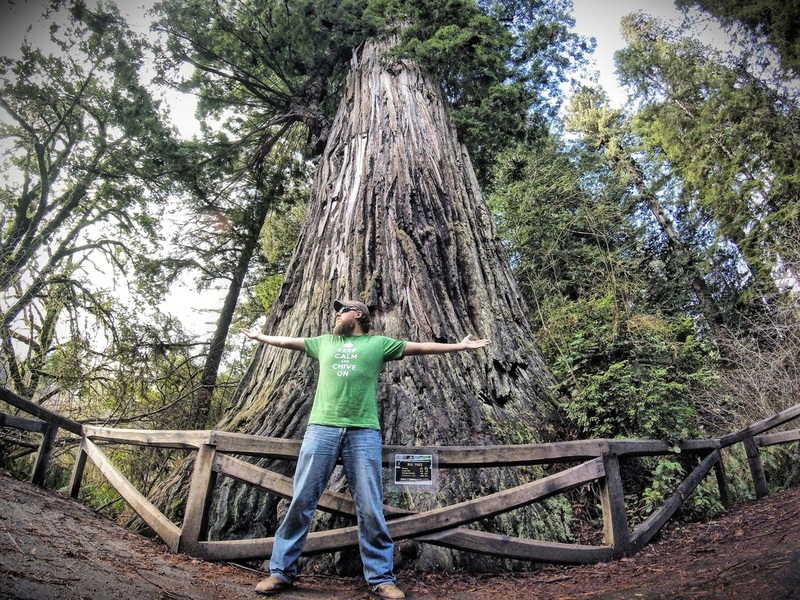 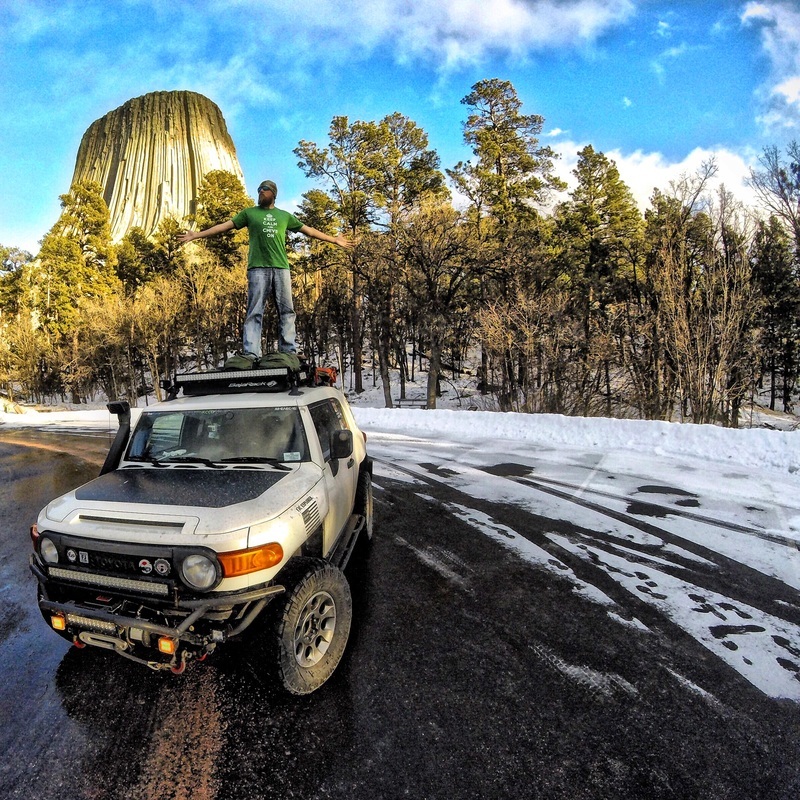 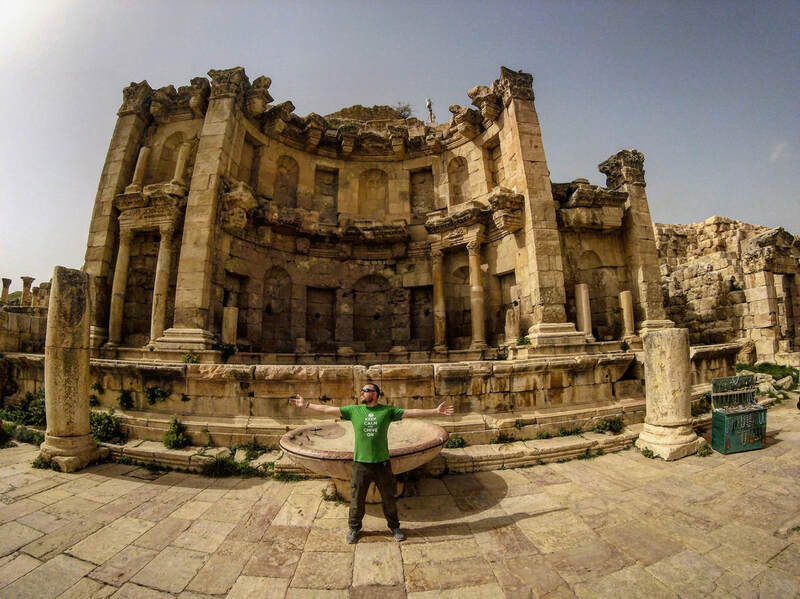 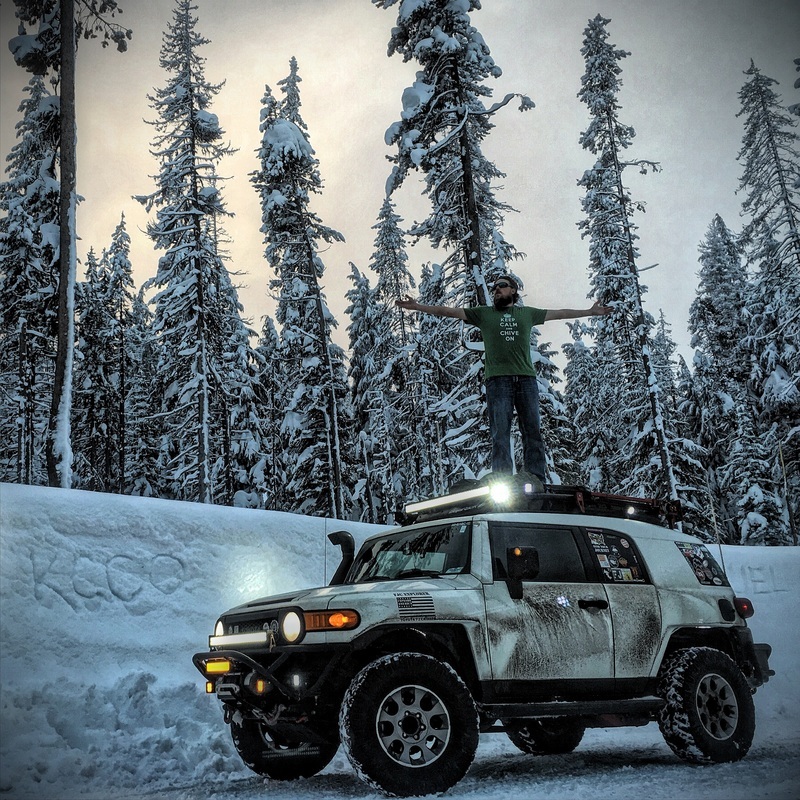 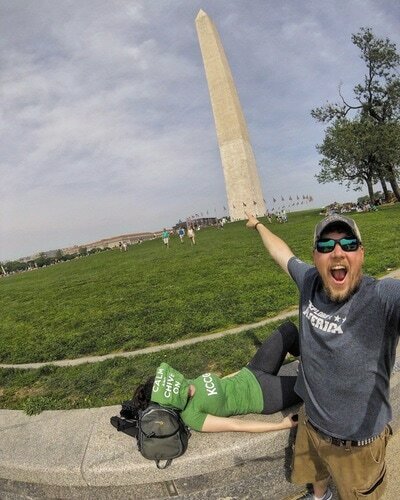 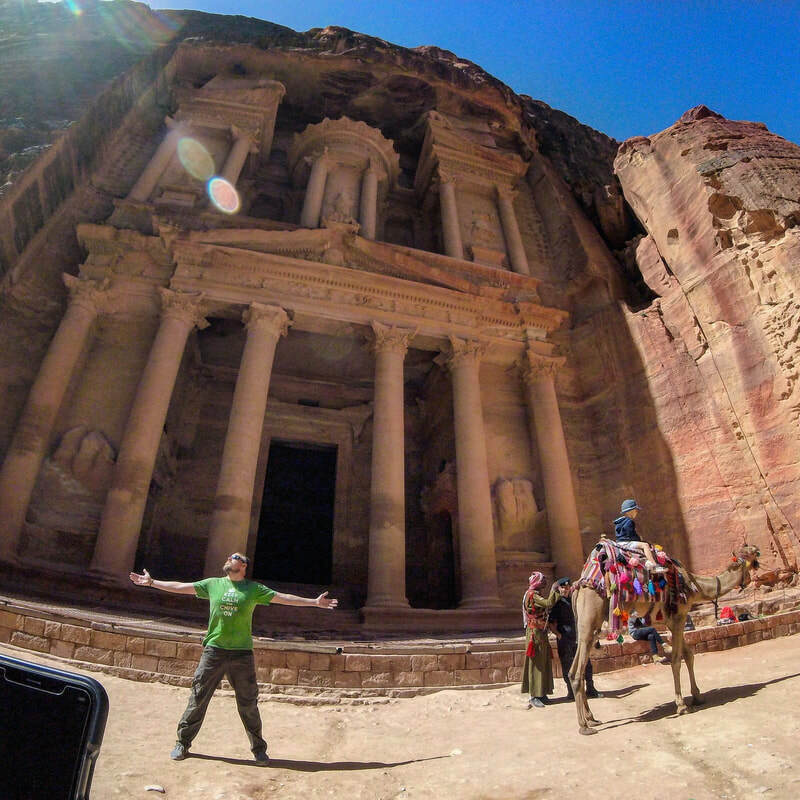 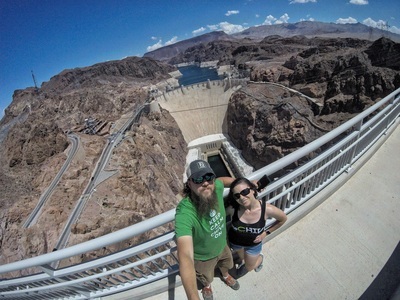 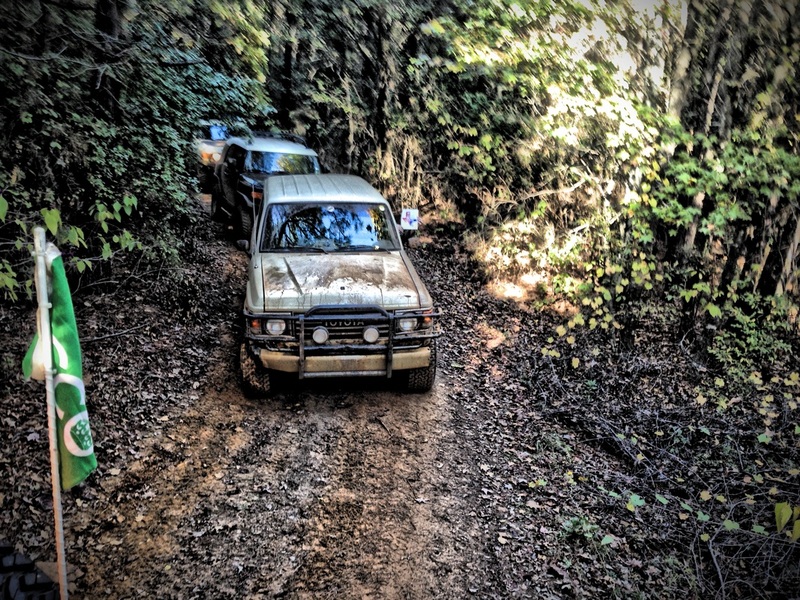 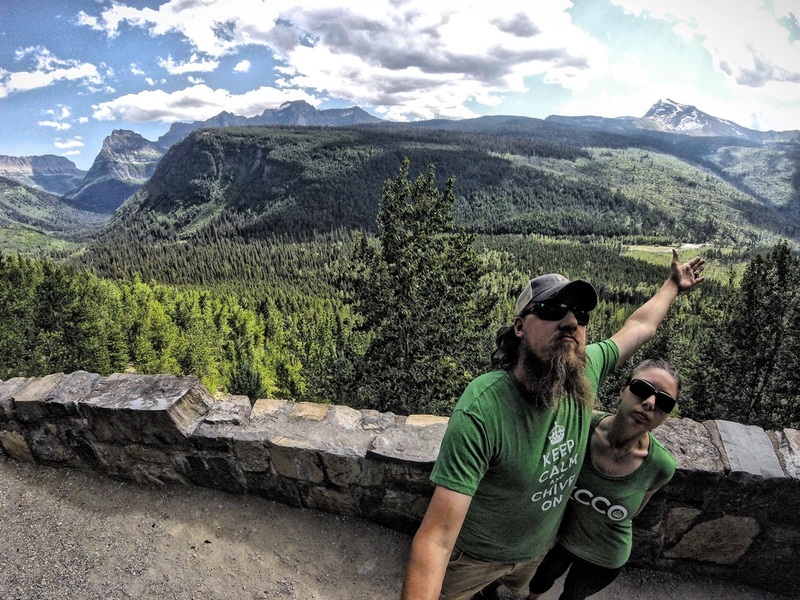 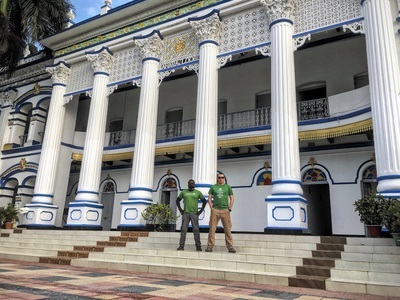 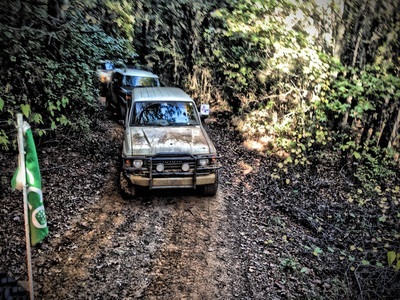 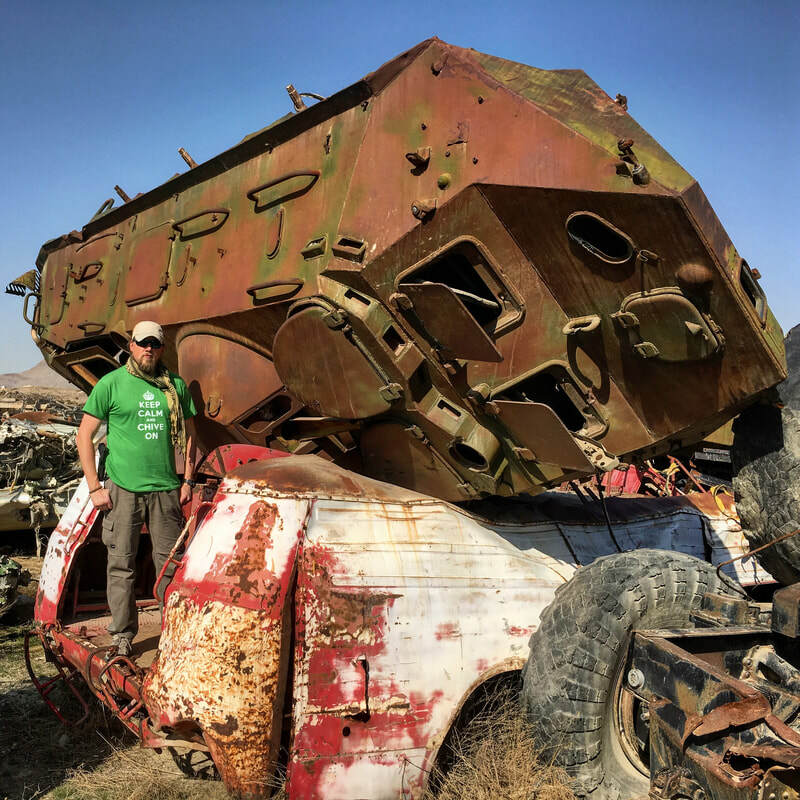 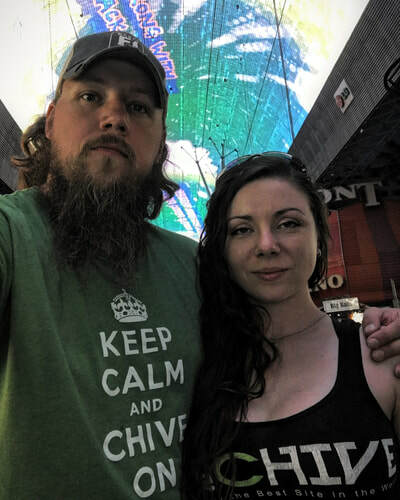 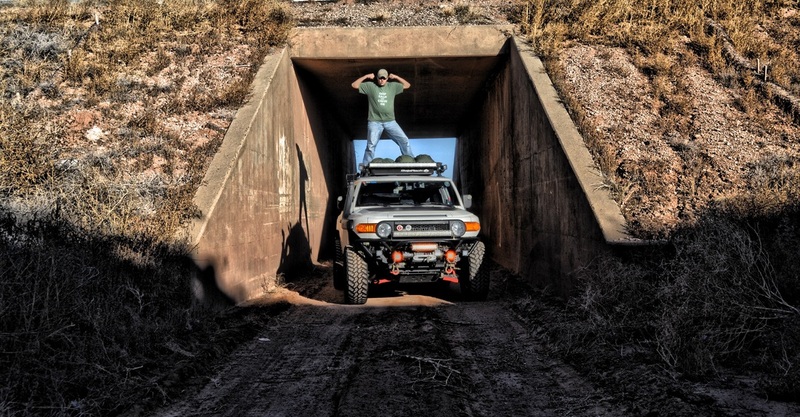 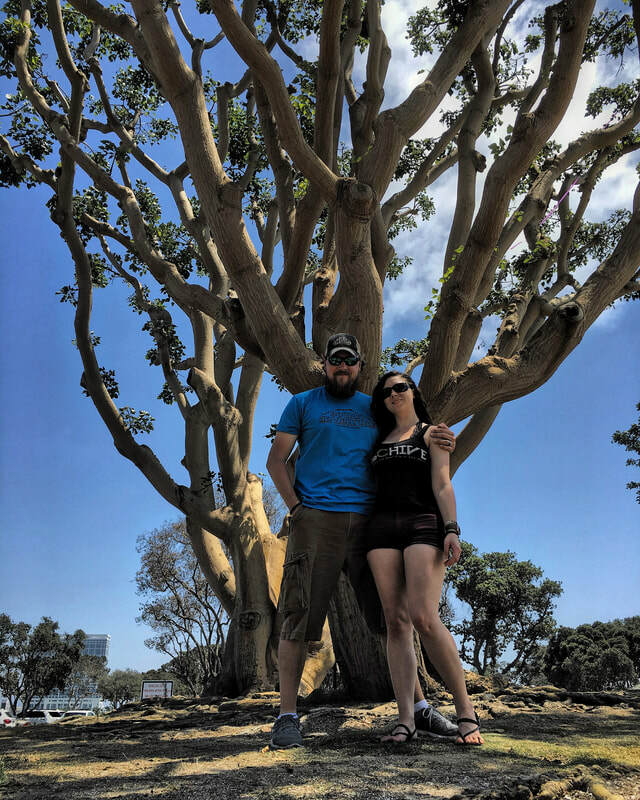 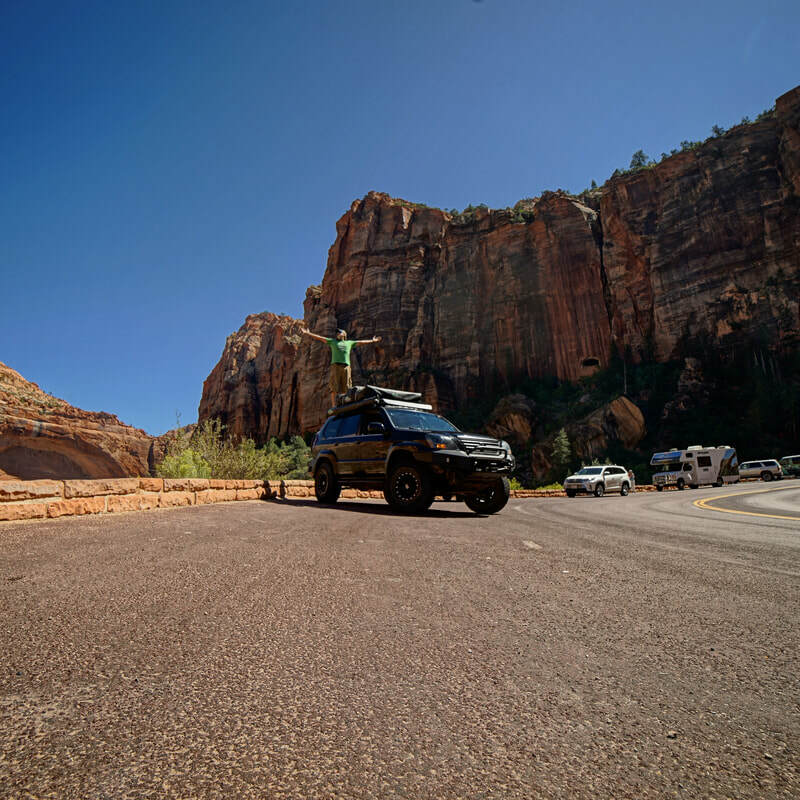 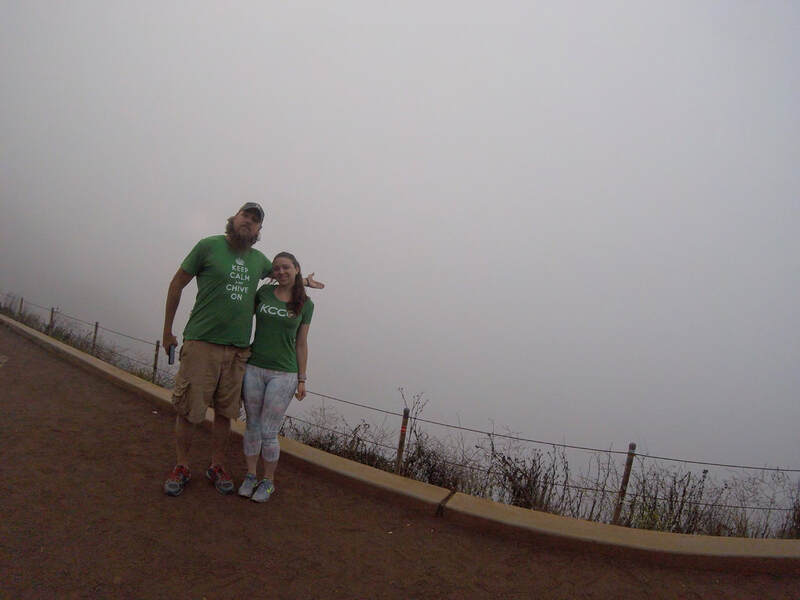 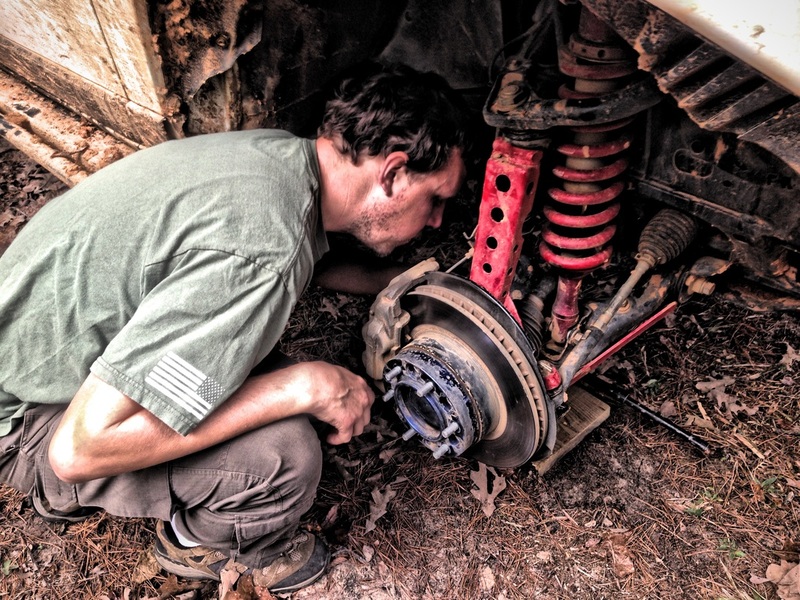 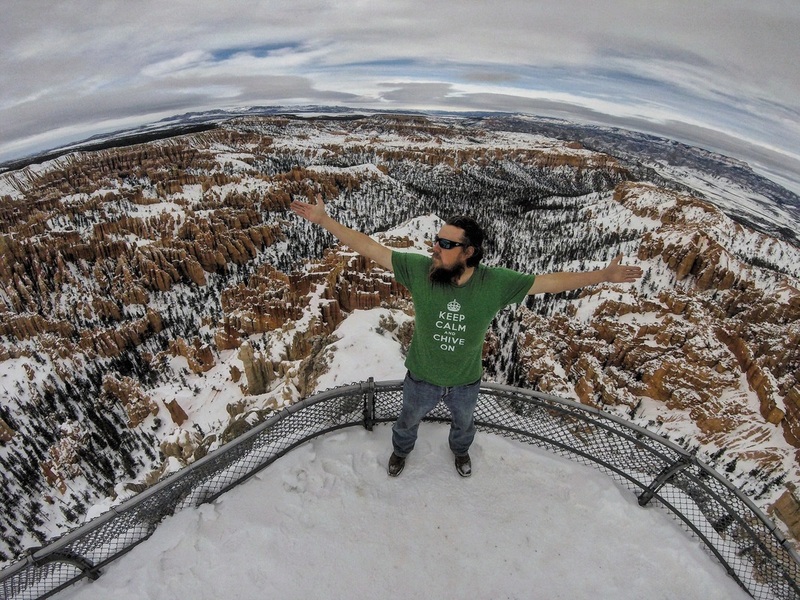 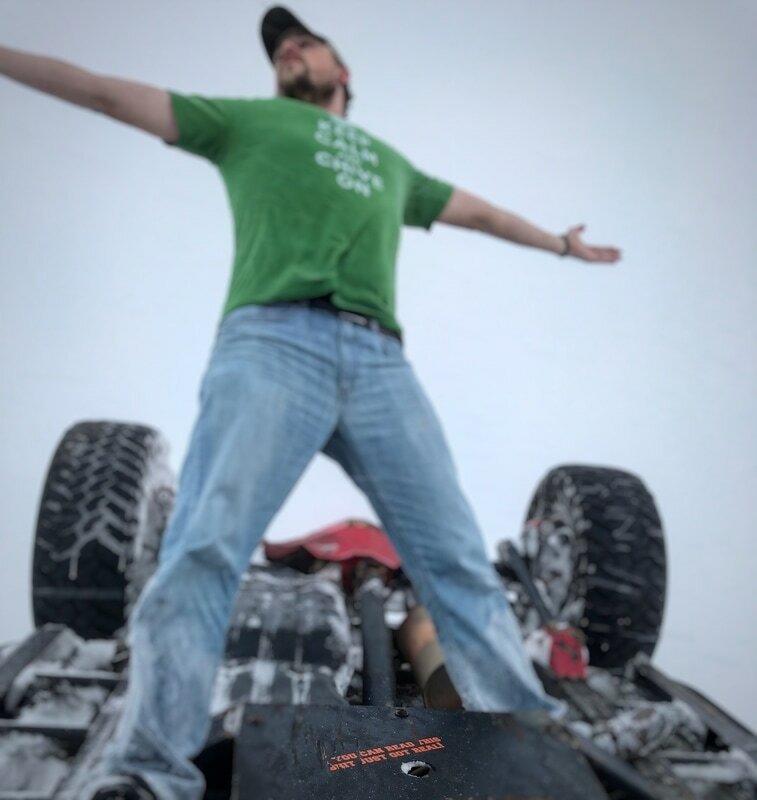 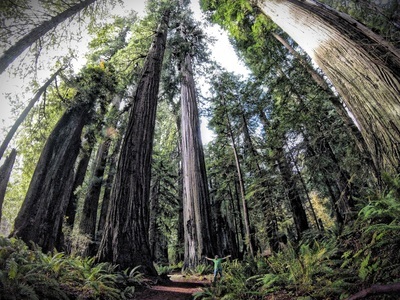 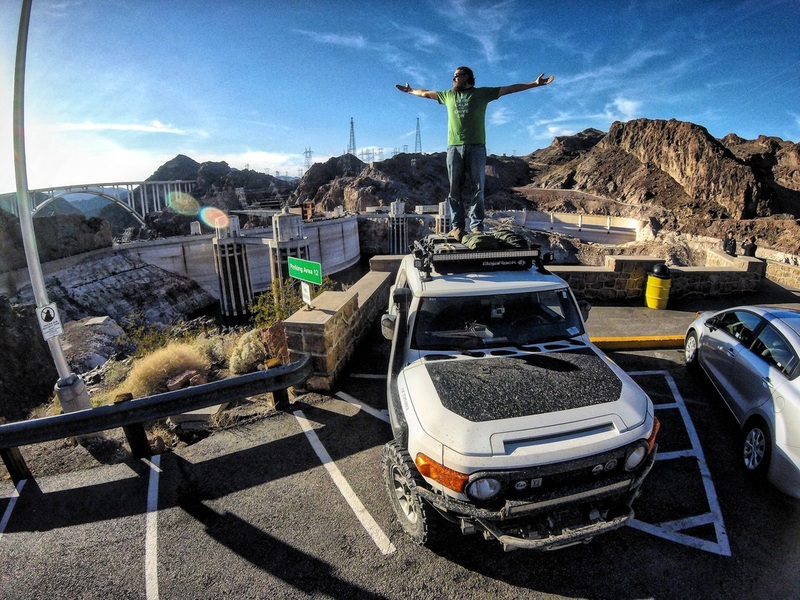 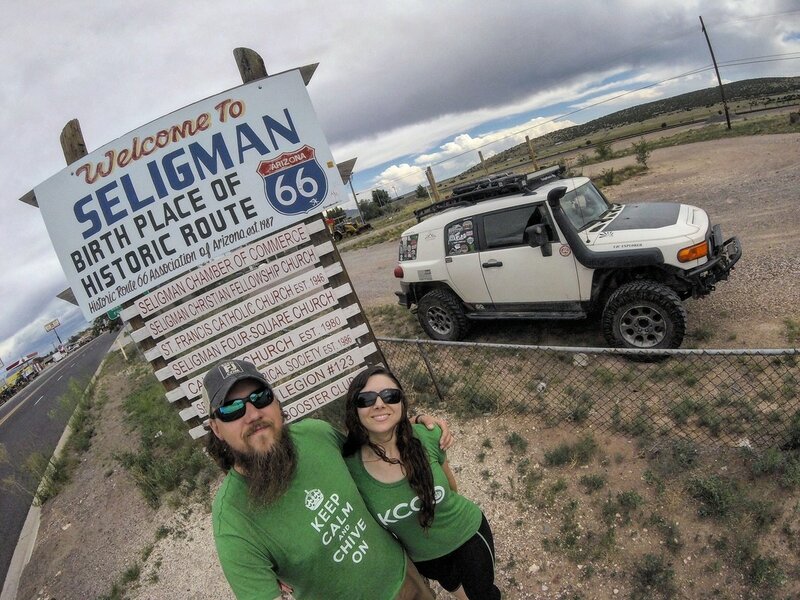 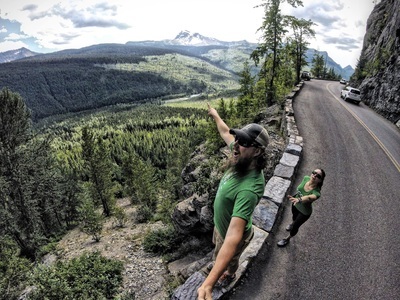 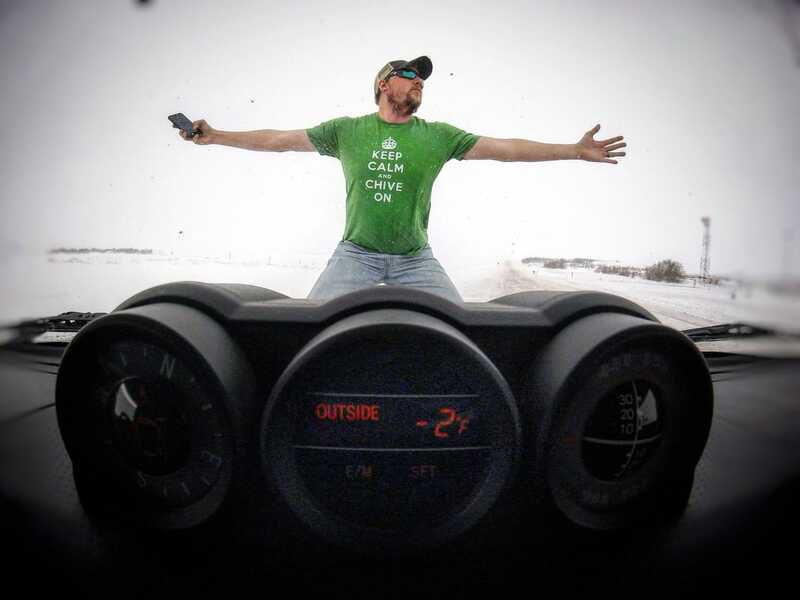 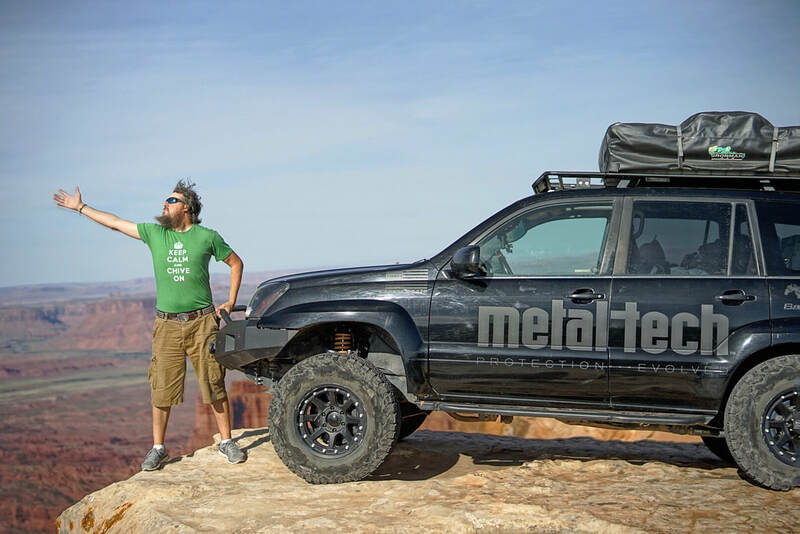 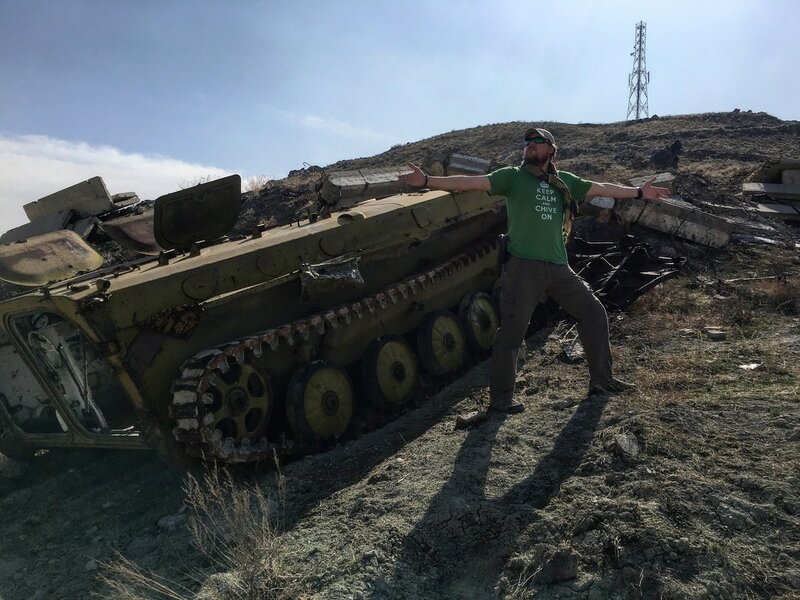 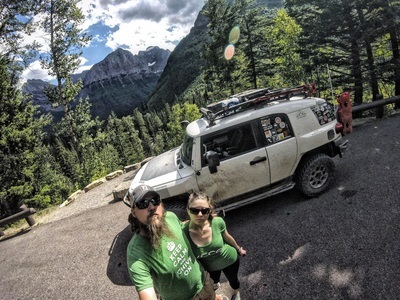 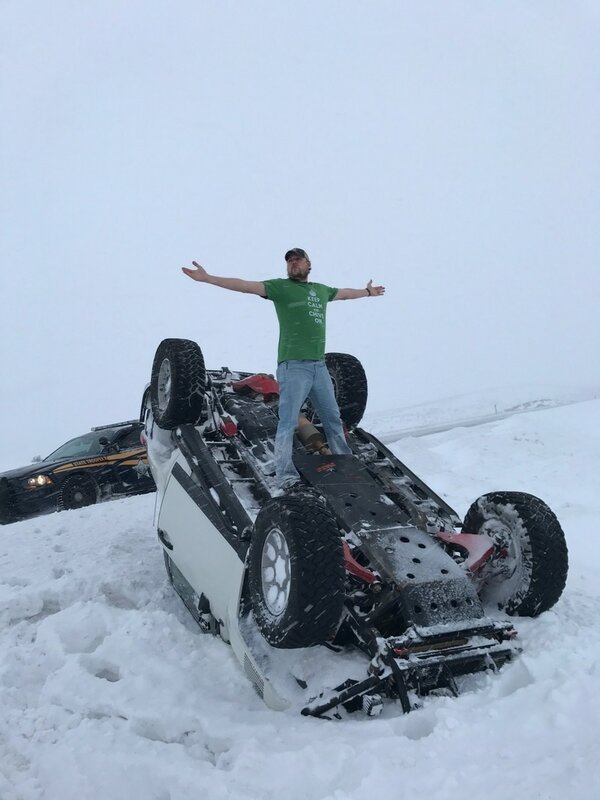 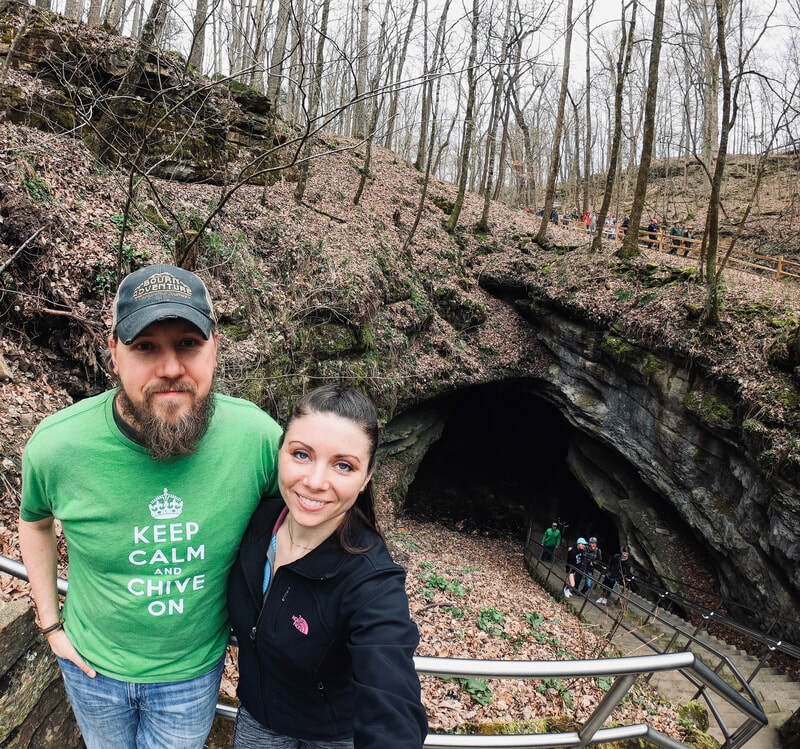 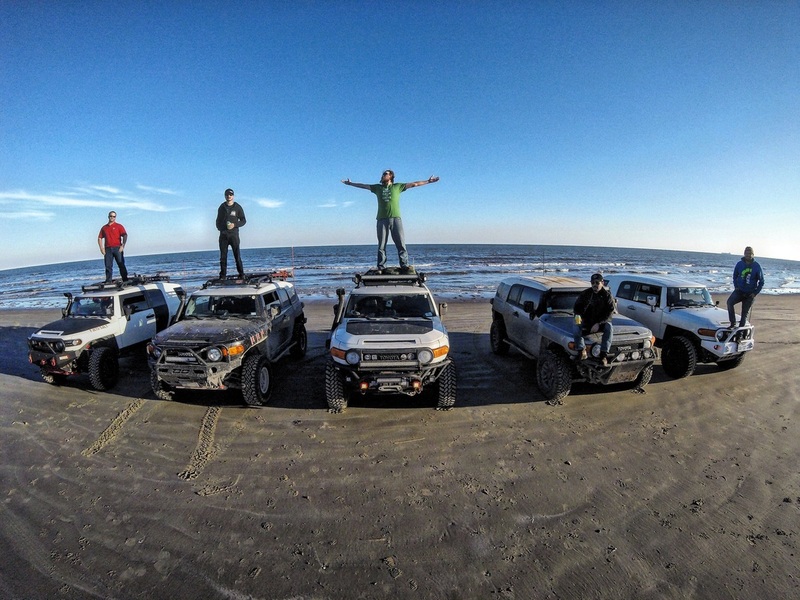 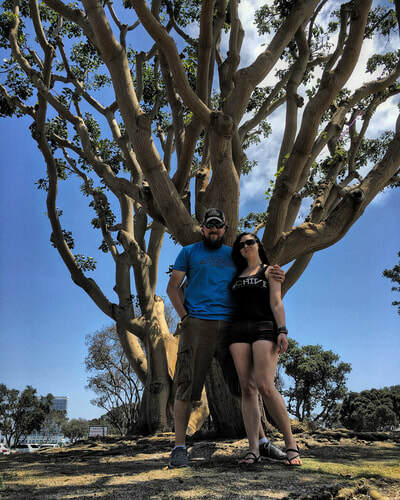 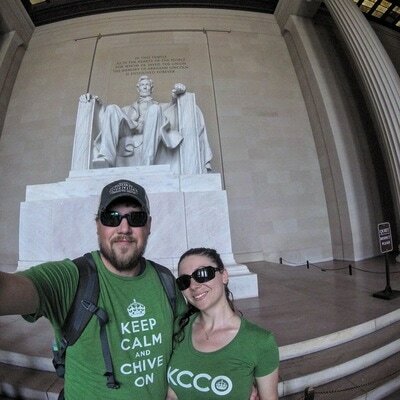 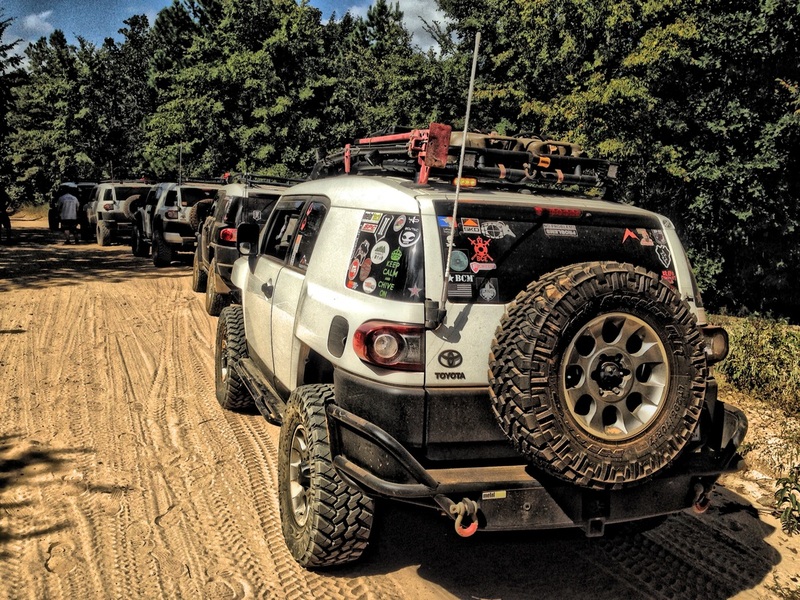 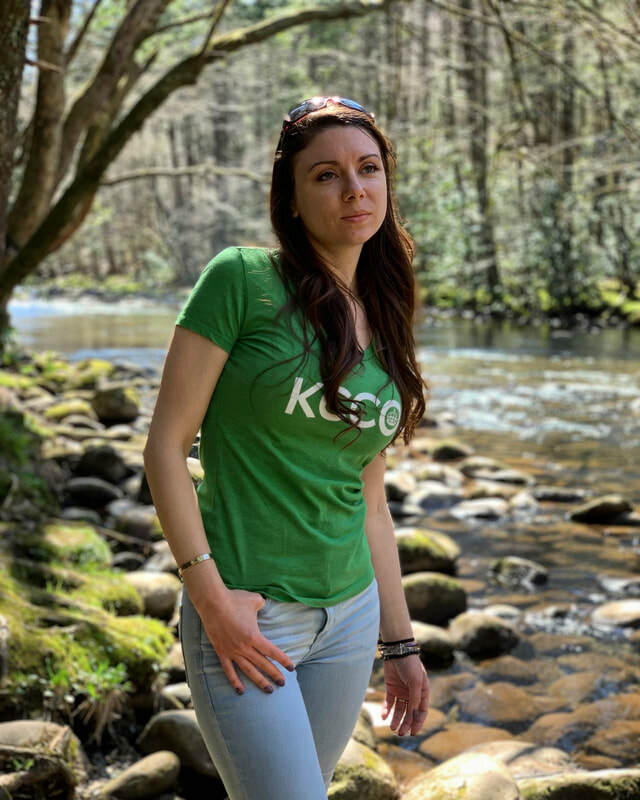 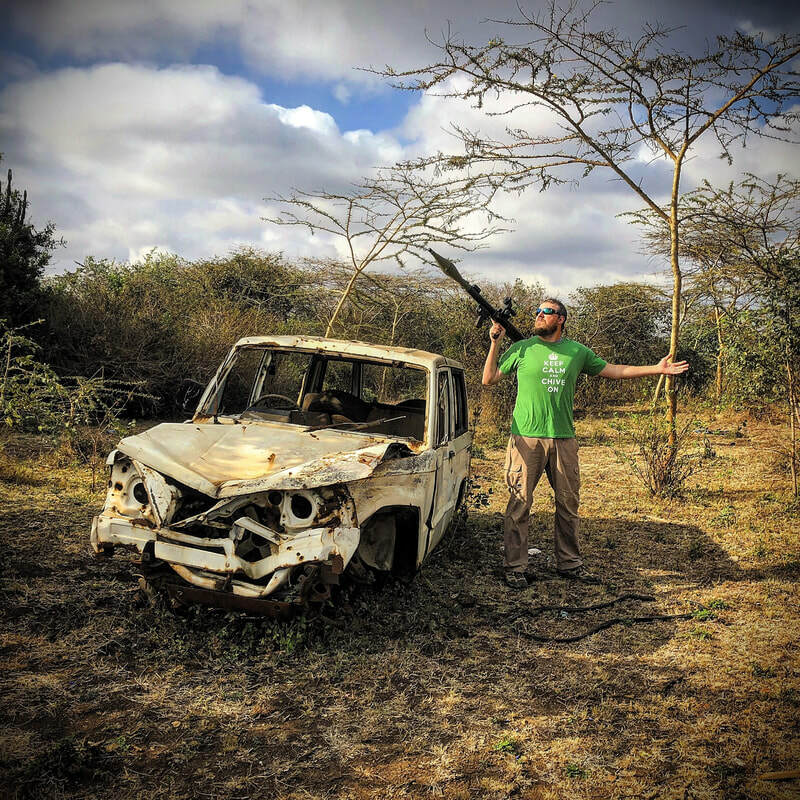 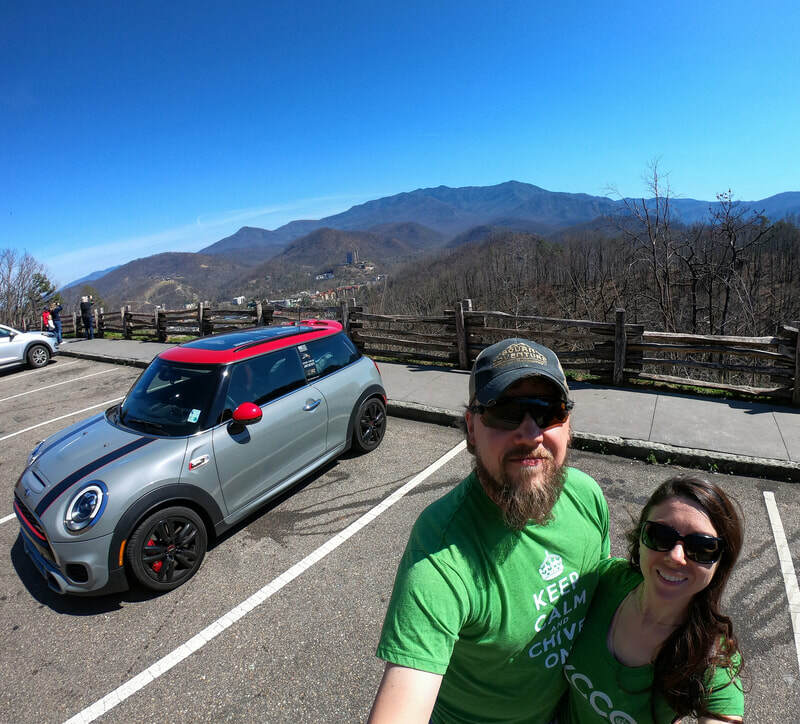 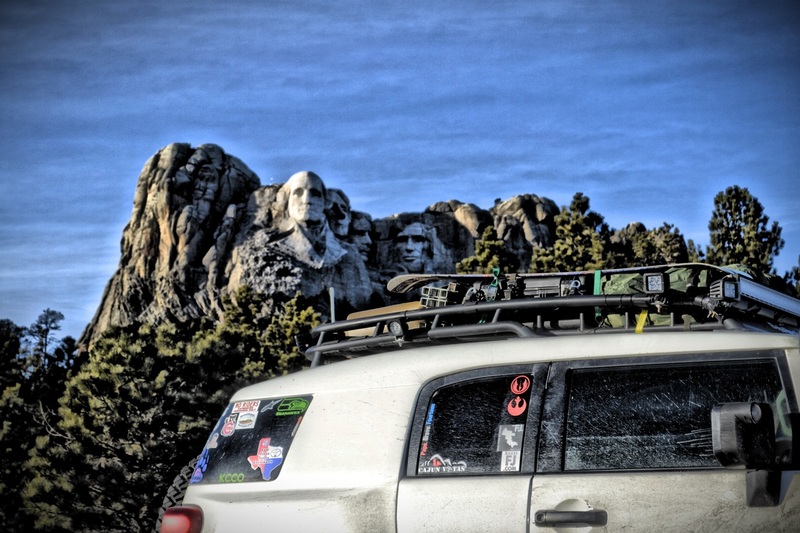 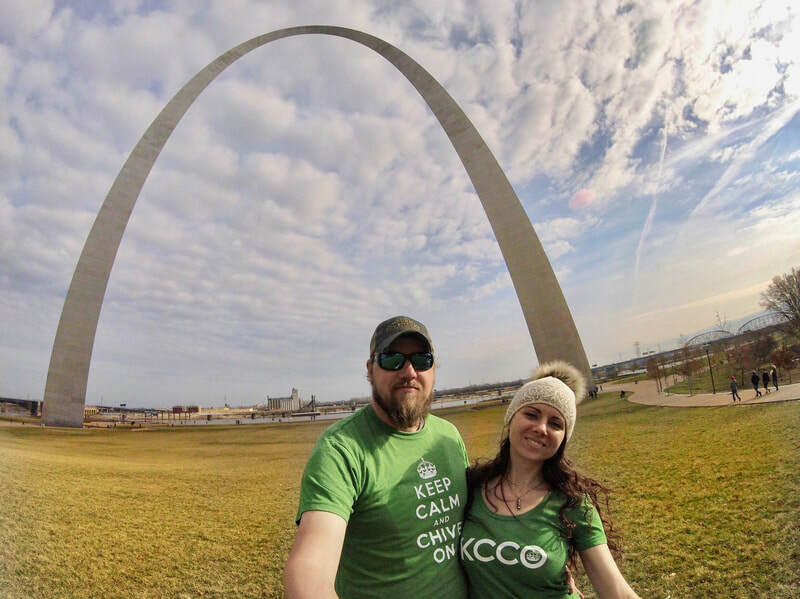 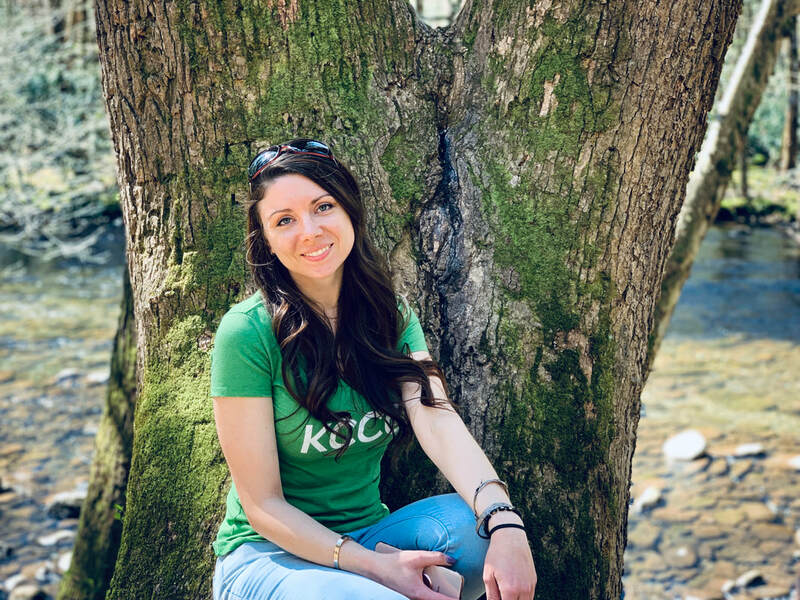 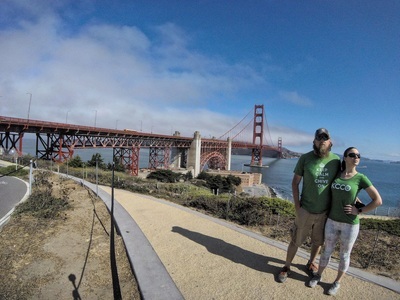 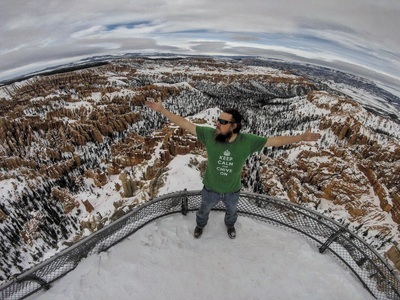 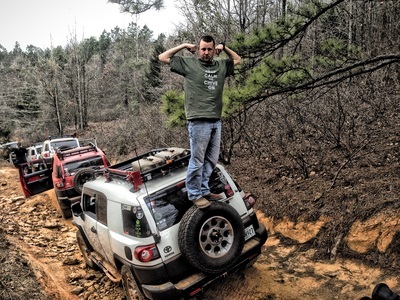 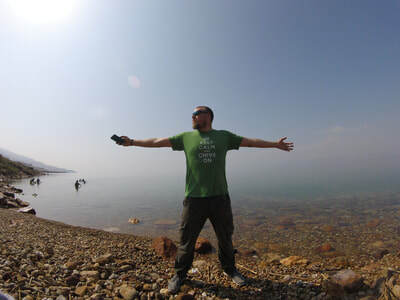 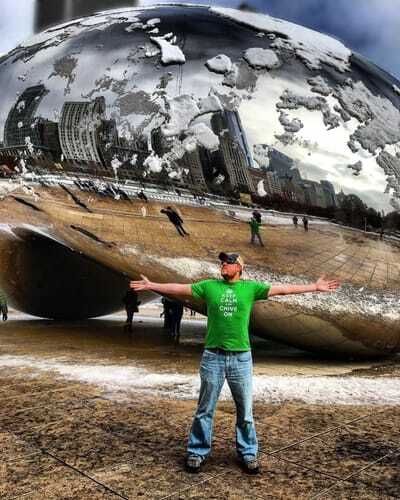 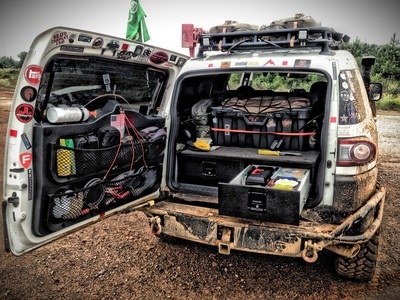 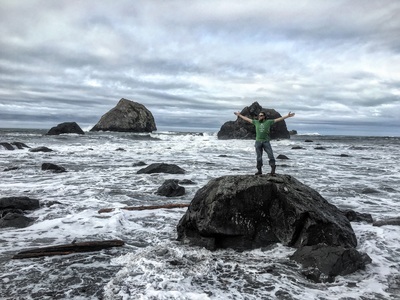 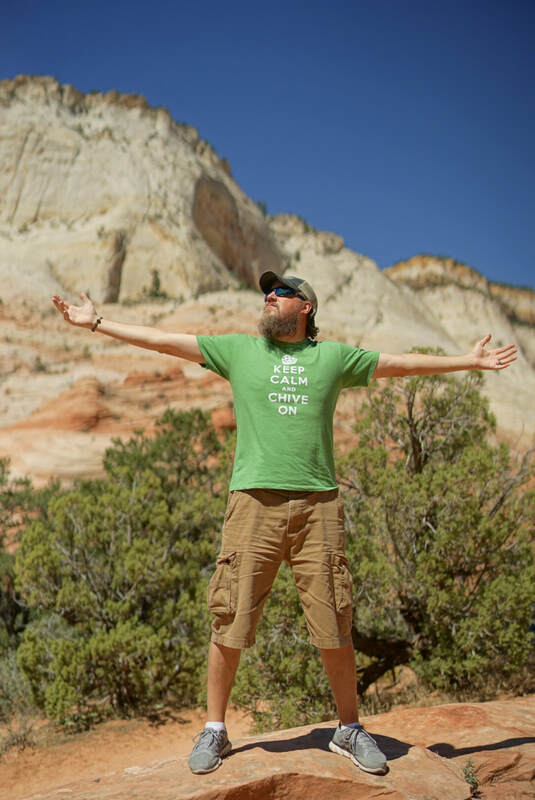 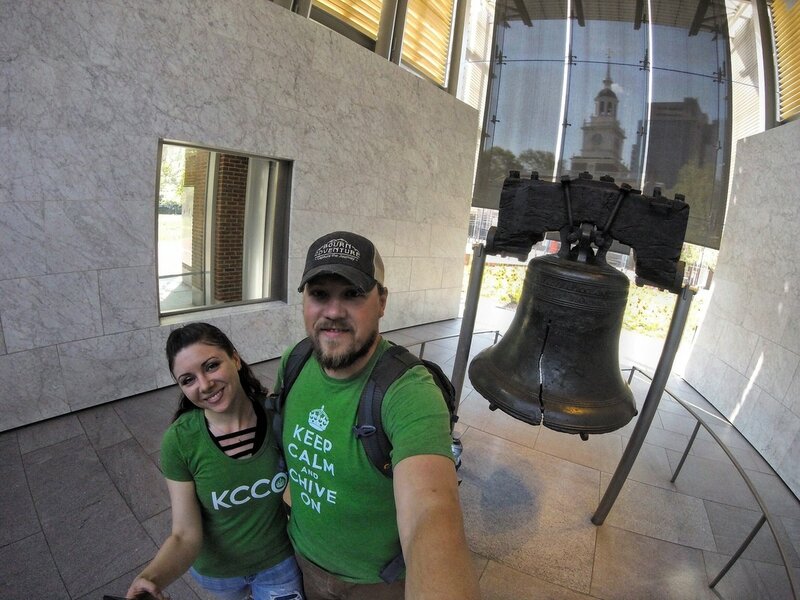 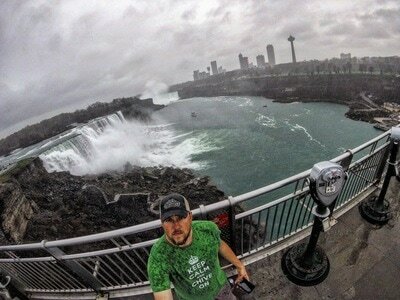 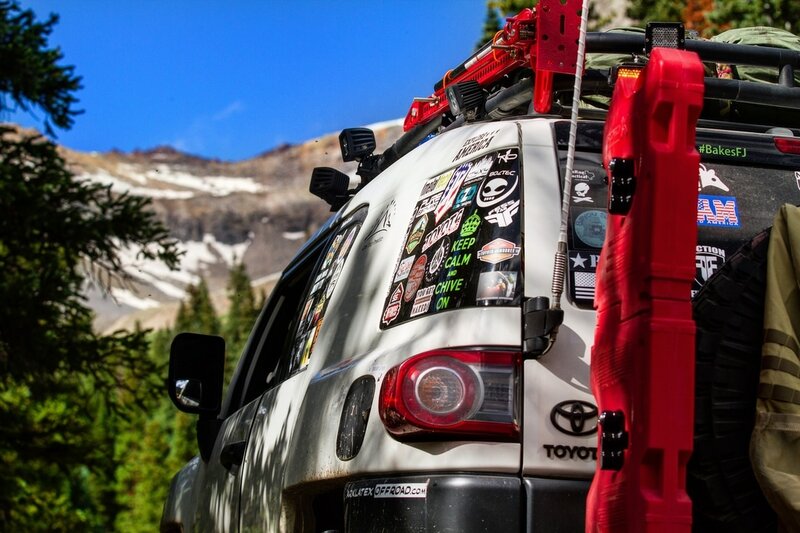 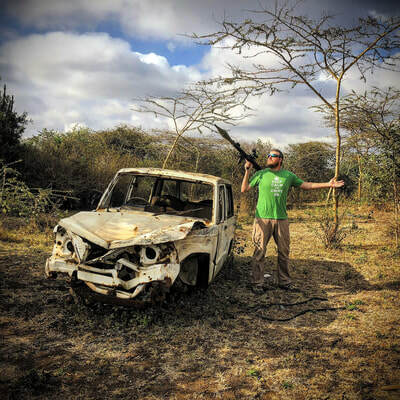 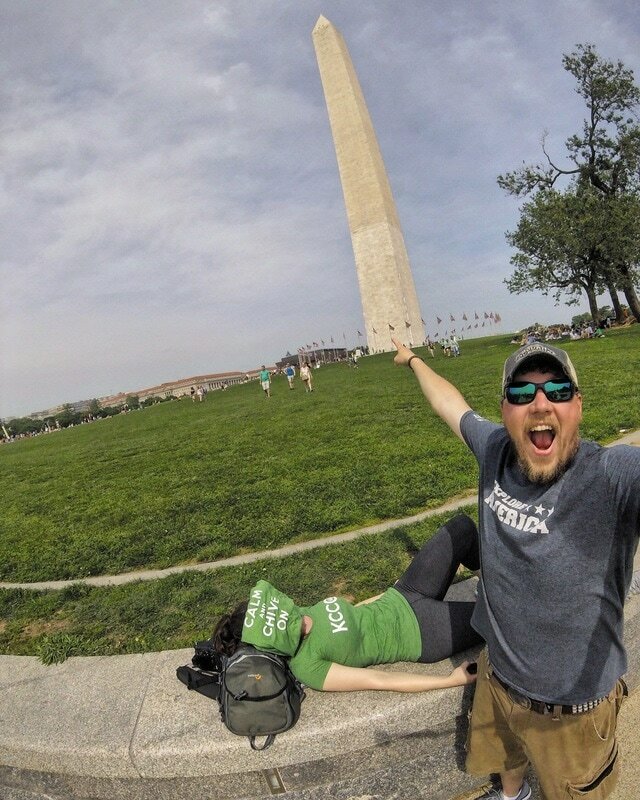 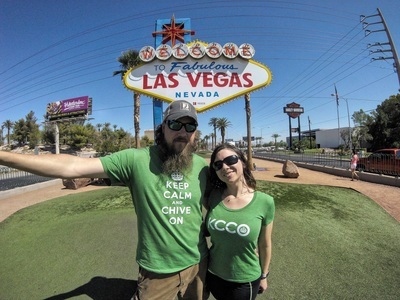 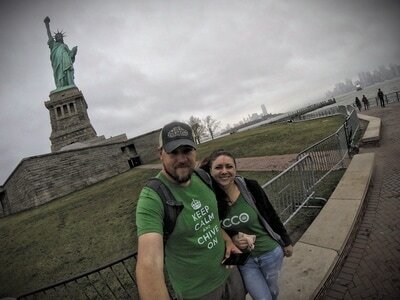 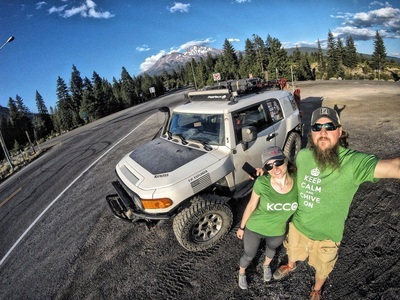 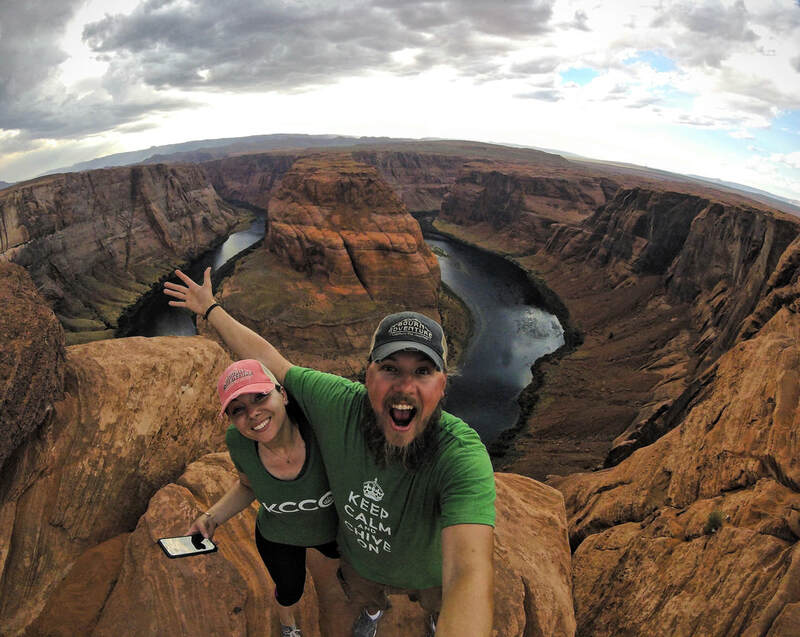 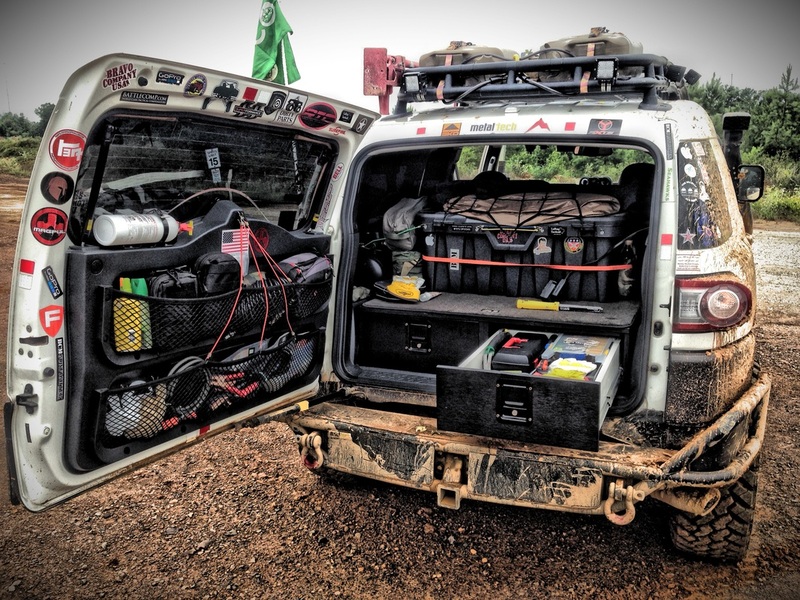 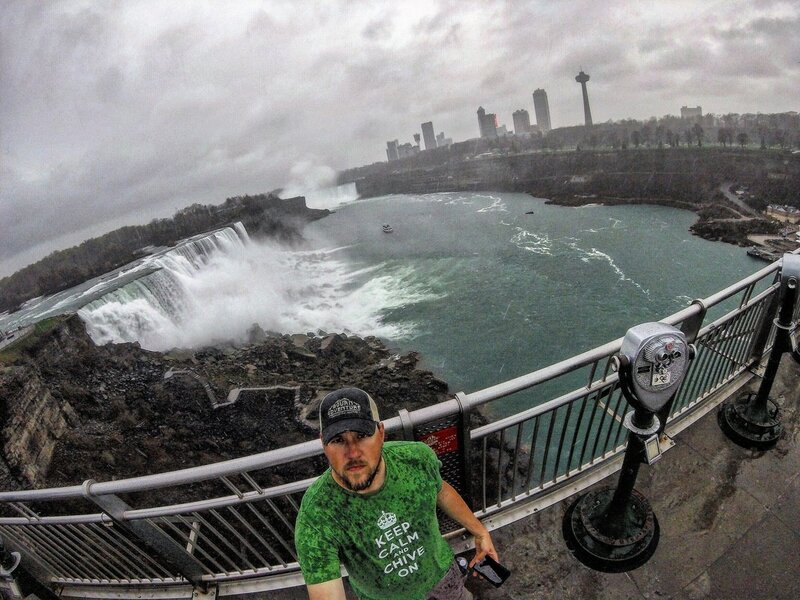 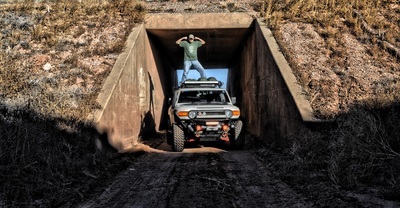 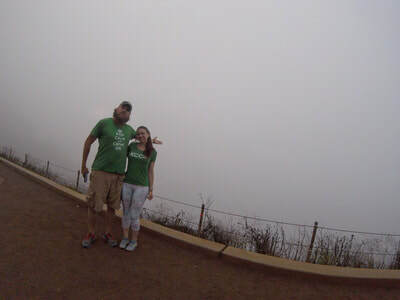 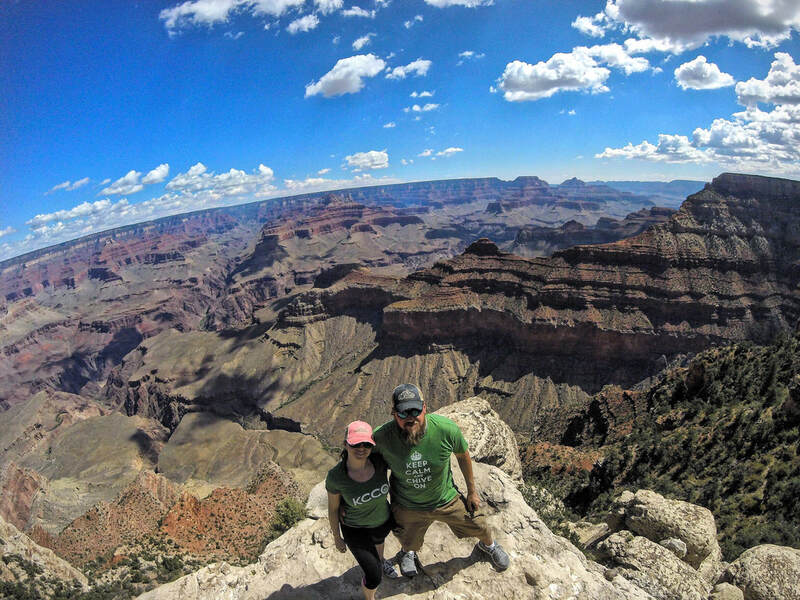 Every time we take an adventure, we bring our Chive shirts. 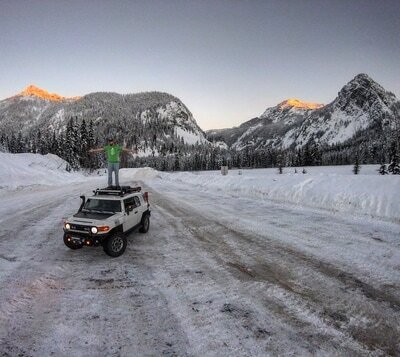 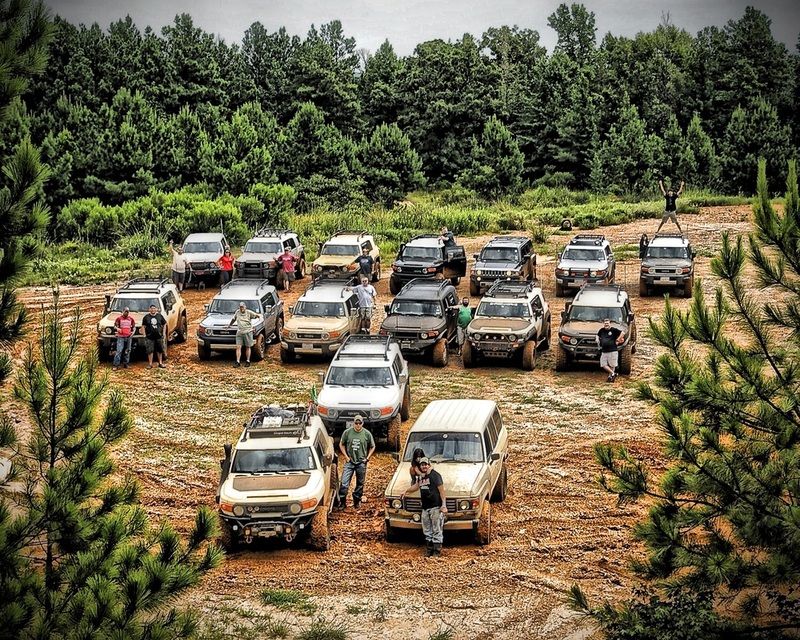 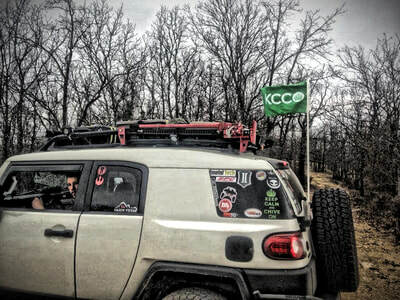 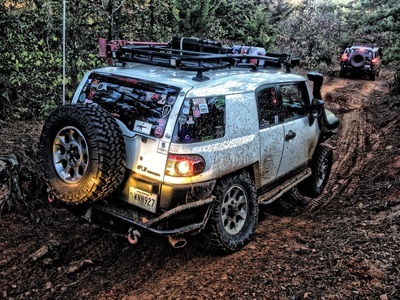 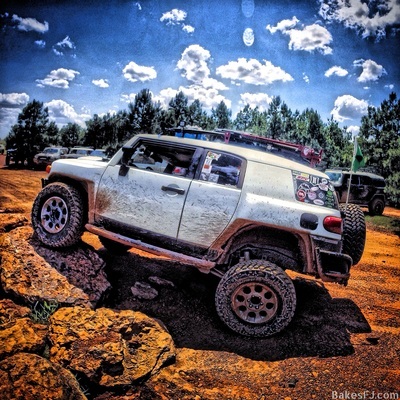 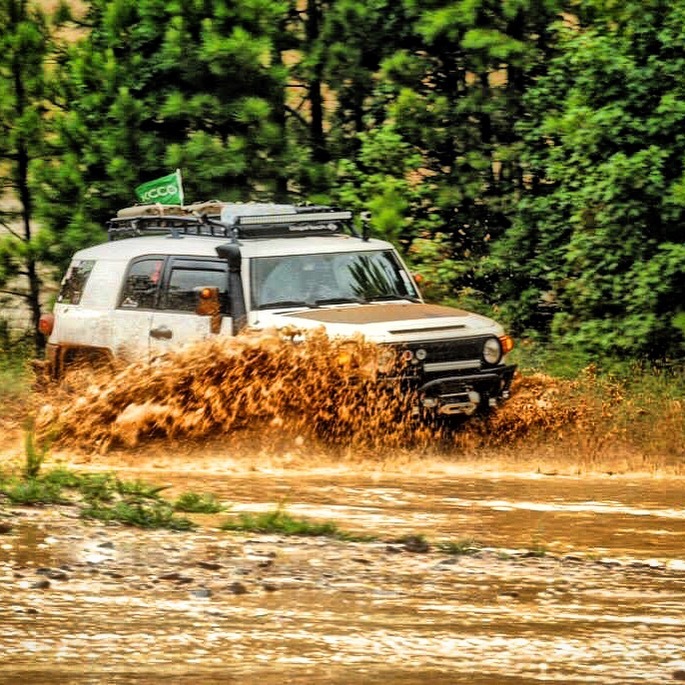 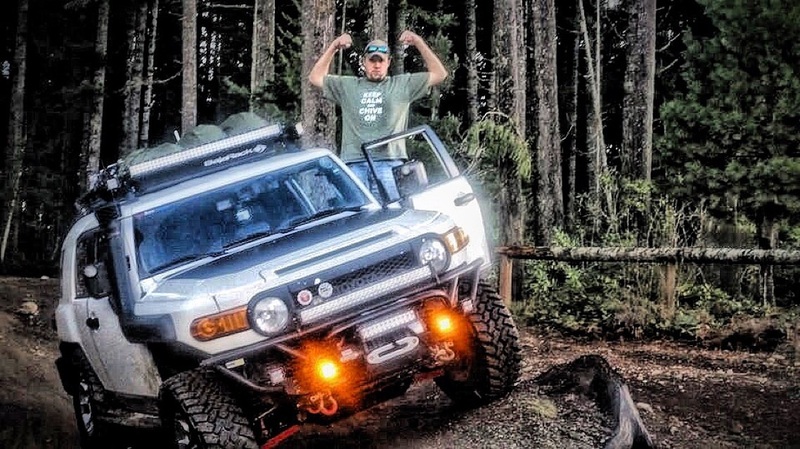 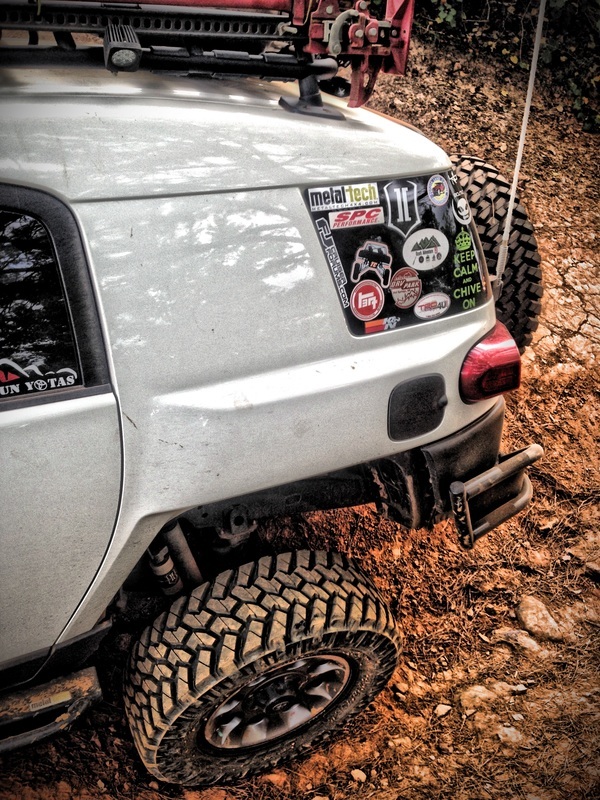 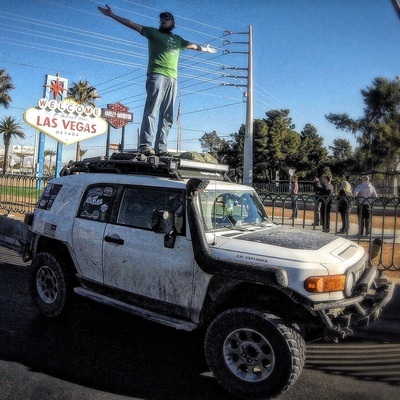 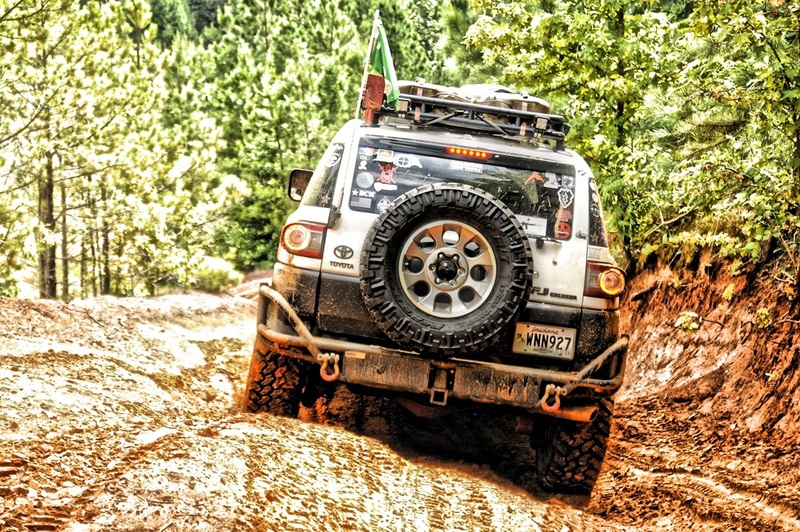 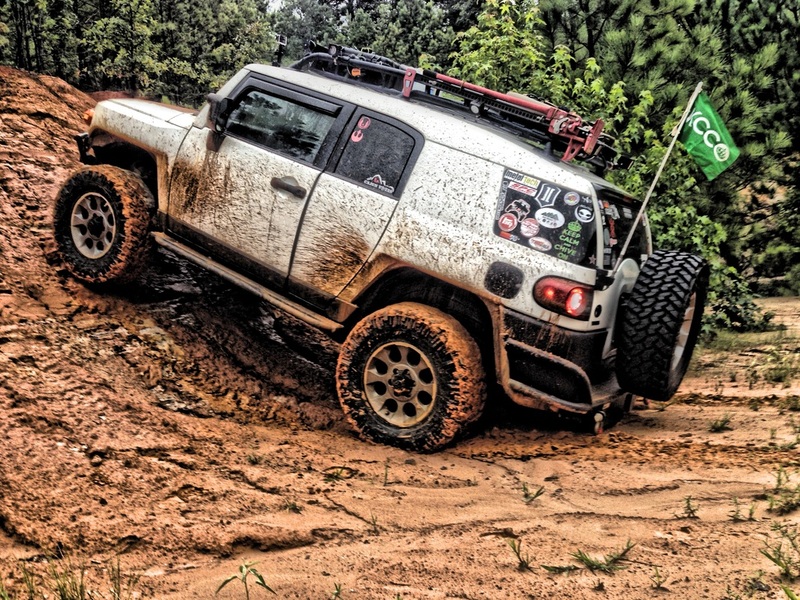 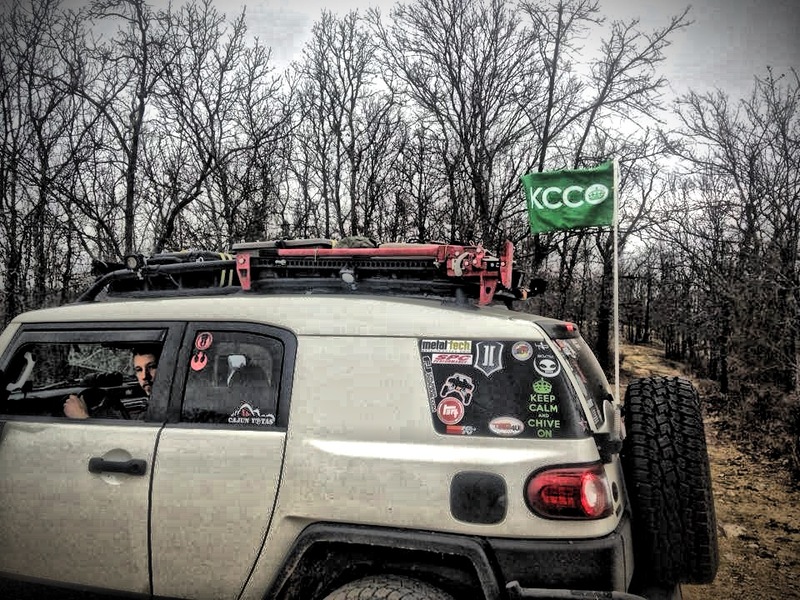 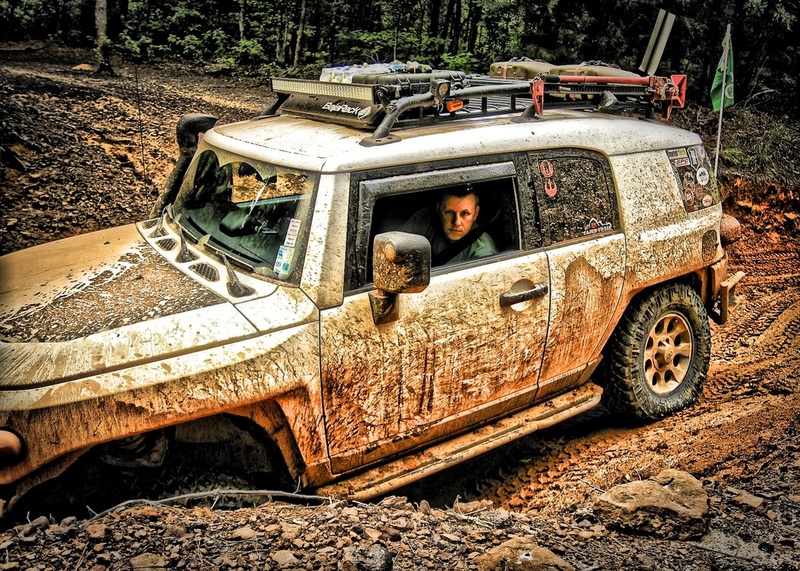 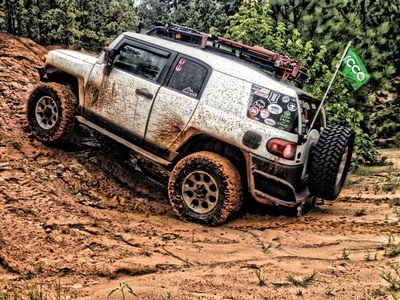 We also flew the green Chive flag high on our CB antenna when we had the FJ. 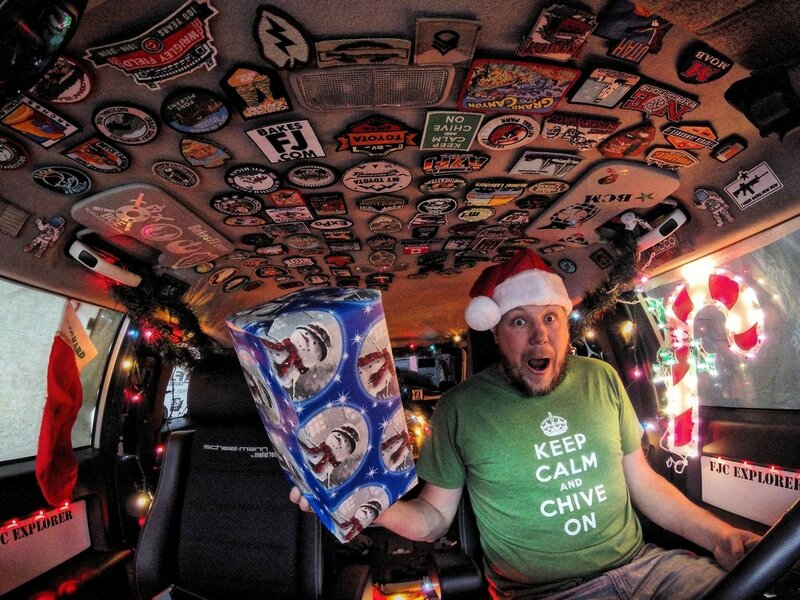 last but not least, we also wrapped our cold beers in one of their Chive koozies. 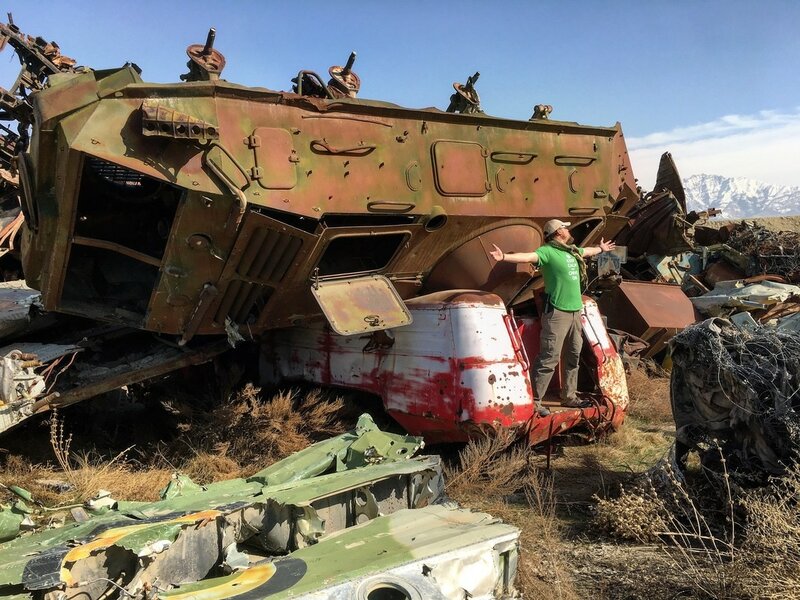 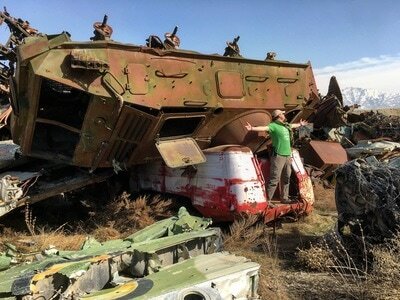 So what is our draw to the Chive? They push interesting content out every day via their social media pages, website, and mobile application. 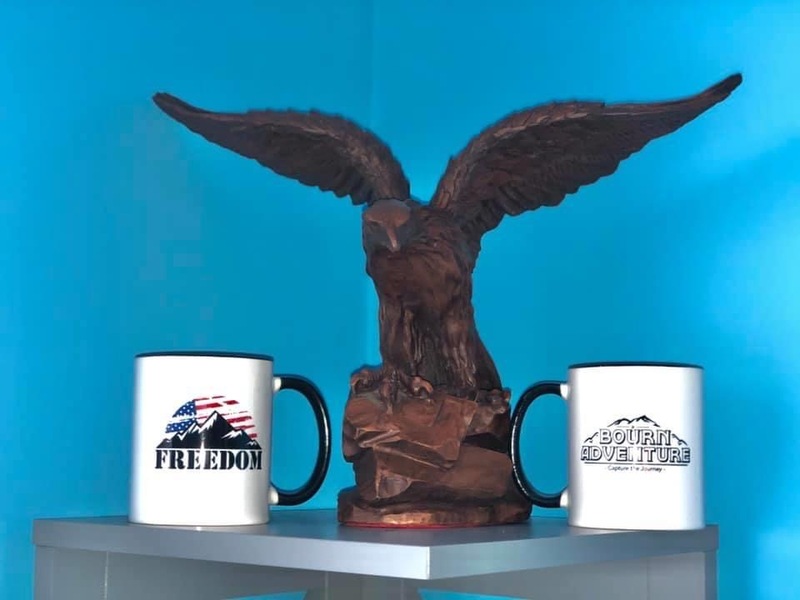 More importantly though, they have done a lot to support the military and first responders along with numerous charities. 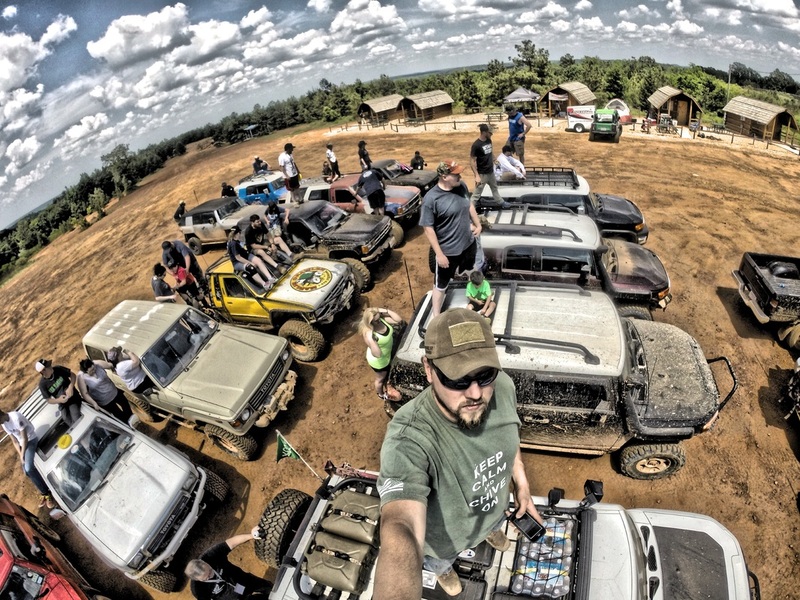 They have worked hard to create a fantastic community who comes together to help people all around the world. 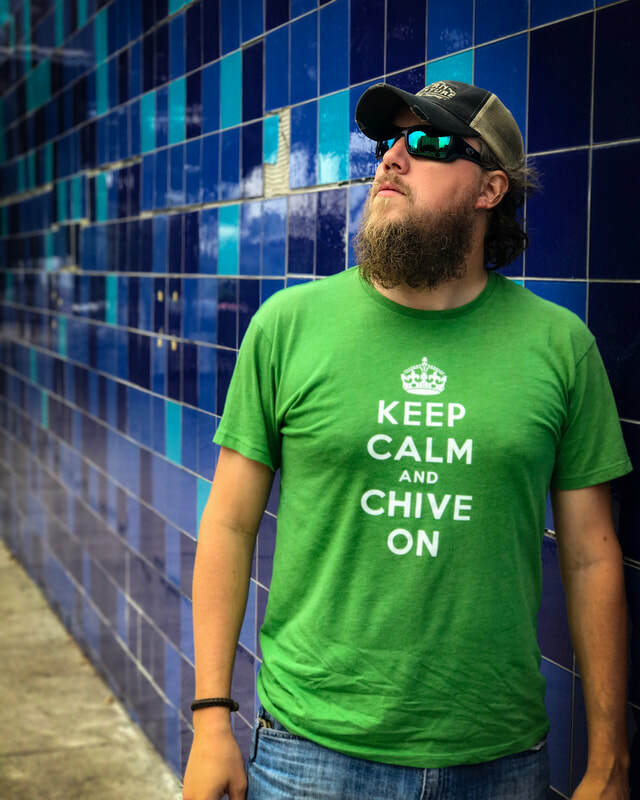 Surly you have seen all the Keep Calm and "fill in the blank" pictures, t-shirts, stickers or other merchandise out there. 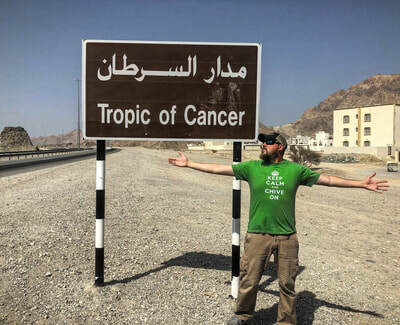 Although it is catchy and can be applied to just about anything, it did not just become a thing. 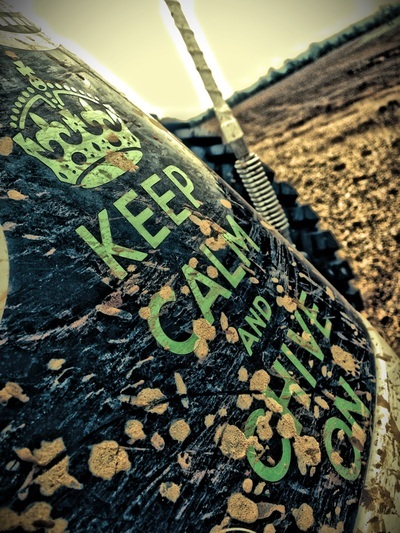 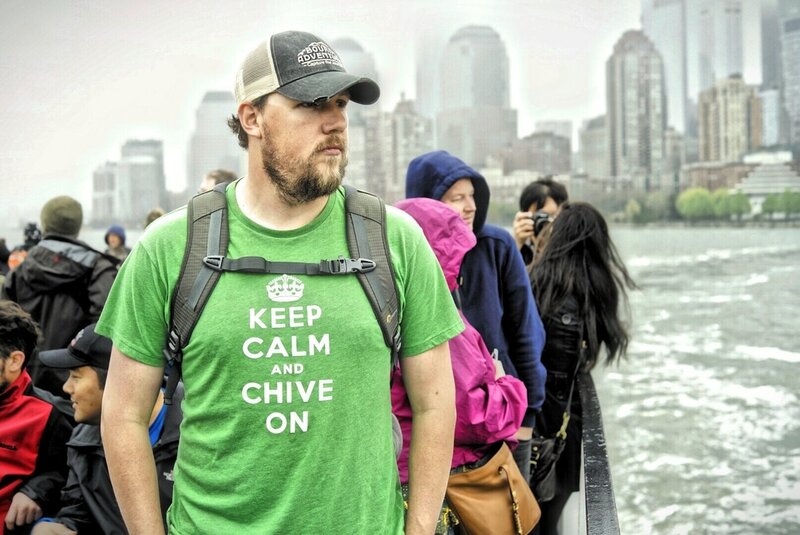 Keep Calm and Chive On is the Chive motto and that is why we see it used in so many other ways today. 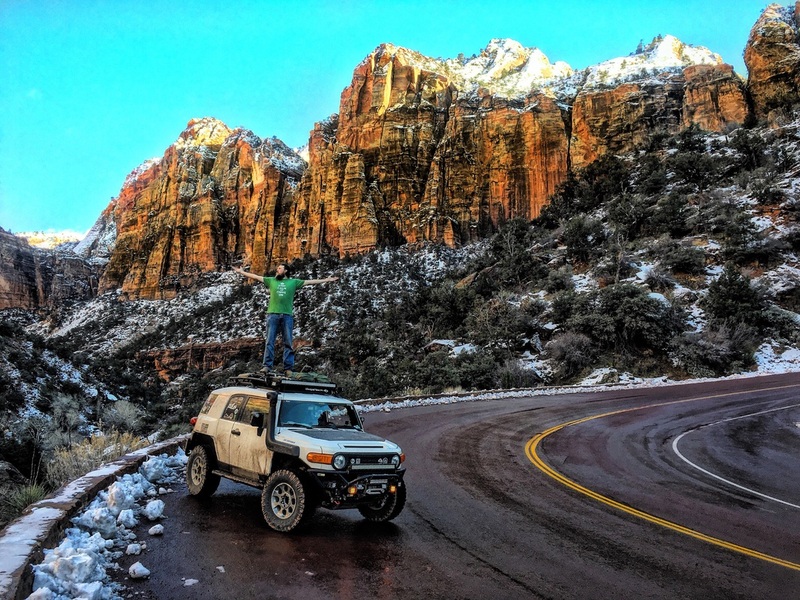 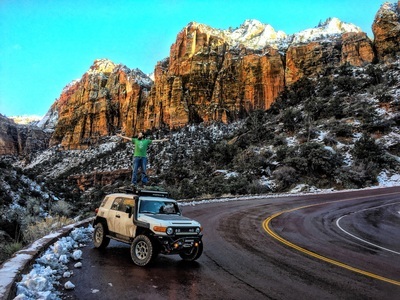 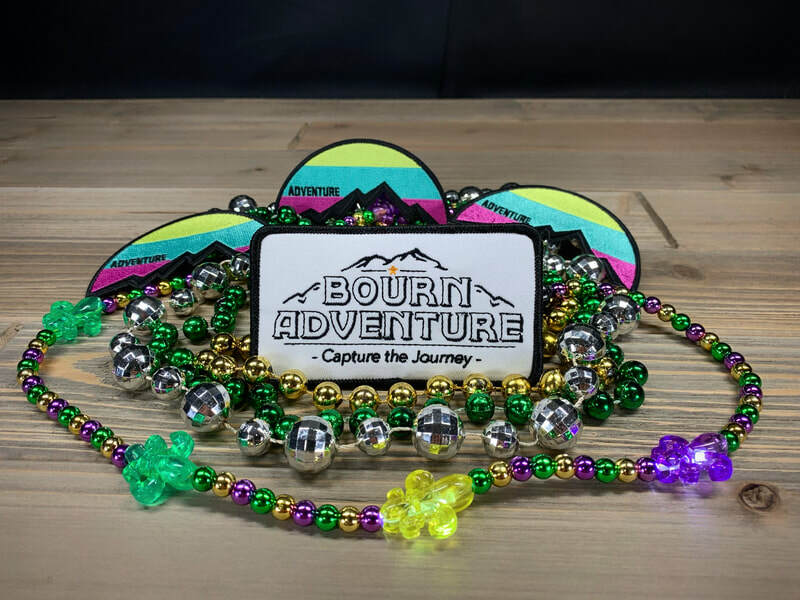 Looking at all their content is fun, but you can also become a part of it by submitting your own pictures for a chance to be featured on their site. We have been fortunate to have had a few of our pictures posted. 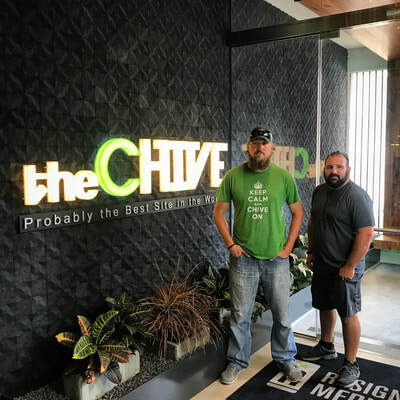 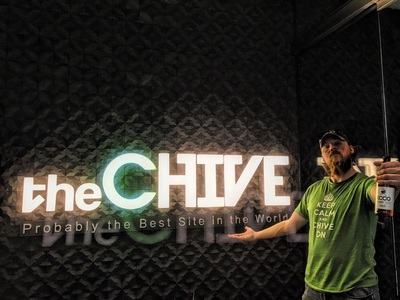 We have also visited the Chive Head Quarters twice in Austin Texas. 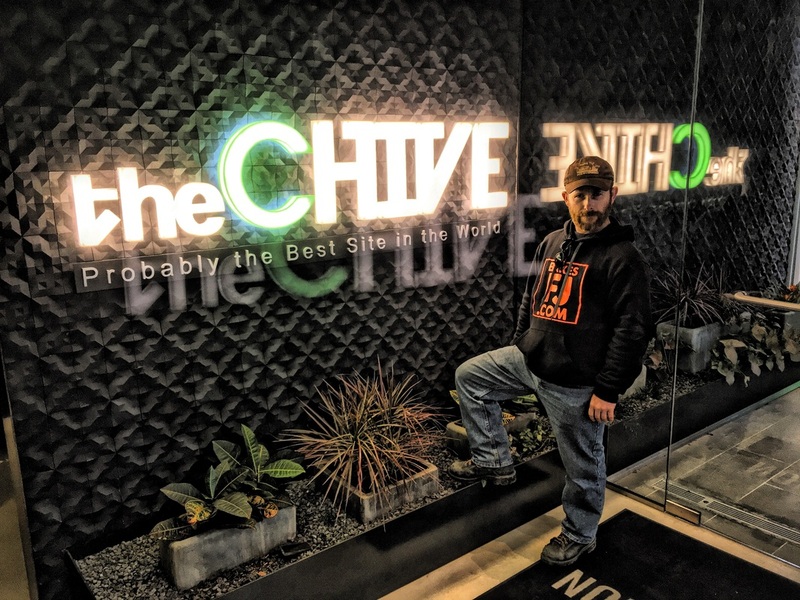 On January 22, 2016 while on my Winter Road Trip 2016 adventure, I had the opportunity to stop off at the Chive HQ in Austin, TX. What an experience! Everyone there was very nice and interested in hearing about our journey and past road trips. 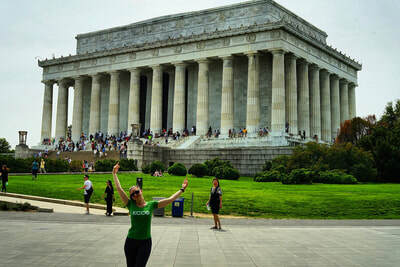 It was a great time and I can't wait to visit there again. 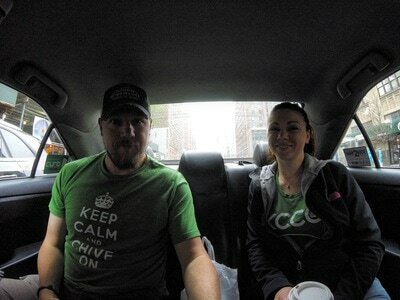 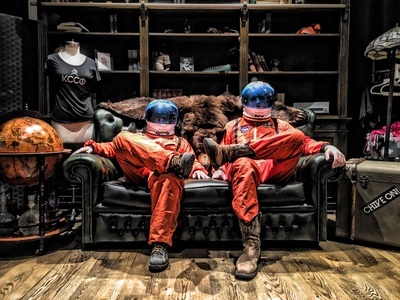 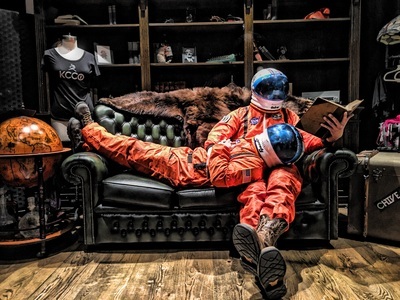 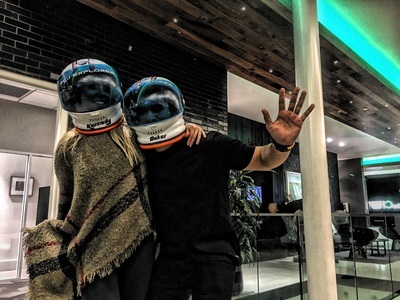 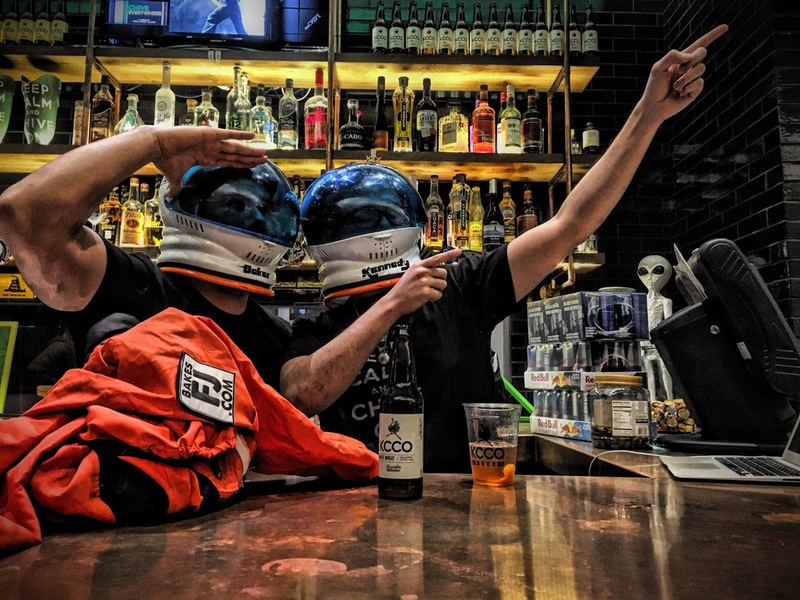 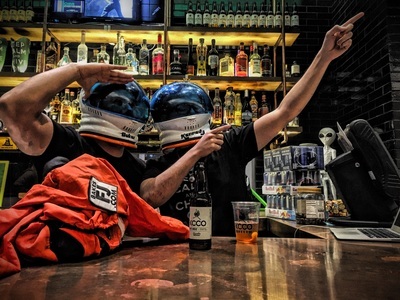 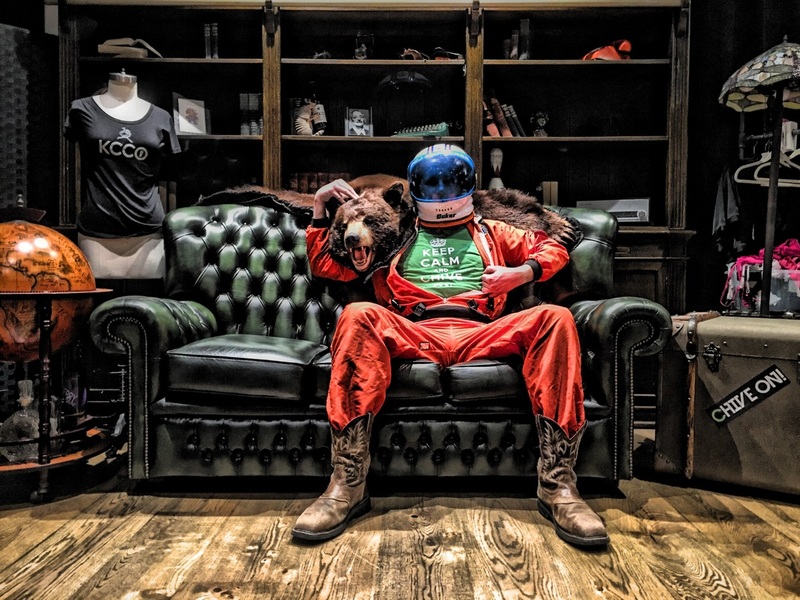 Even had a chance to dress up in the space suits and take pictures on the Chive sofa! Big thanks to the Chive crew for their hospitality and the cold beer. 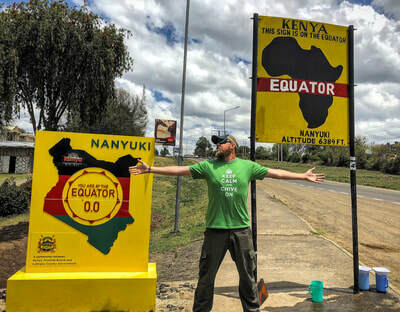 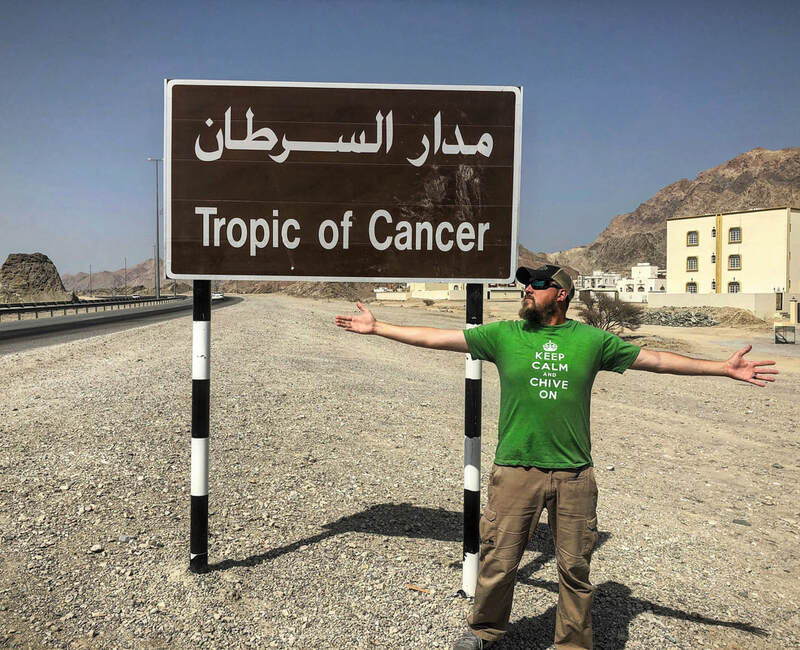 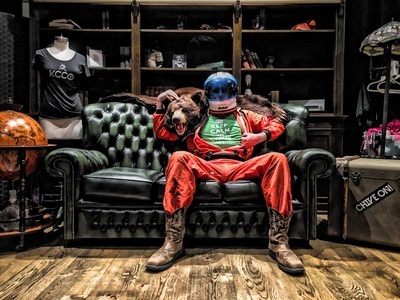 As mentioned above, when the opportunity presents its self, we Capture the Journey while wearing one of the famous Chive shirts. 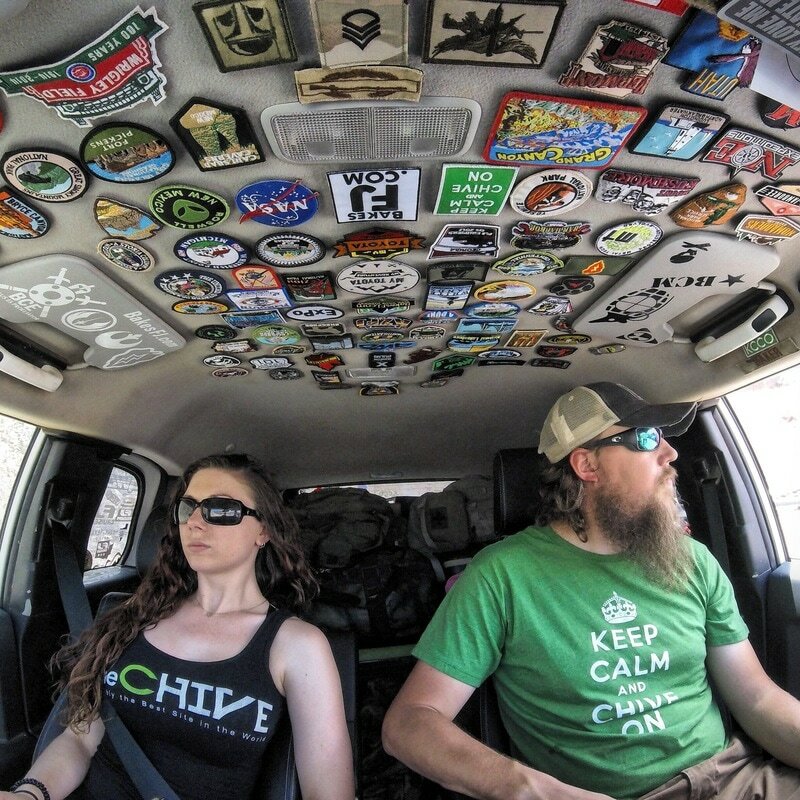 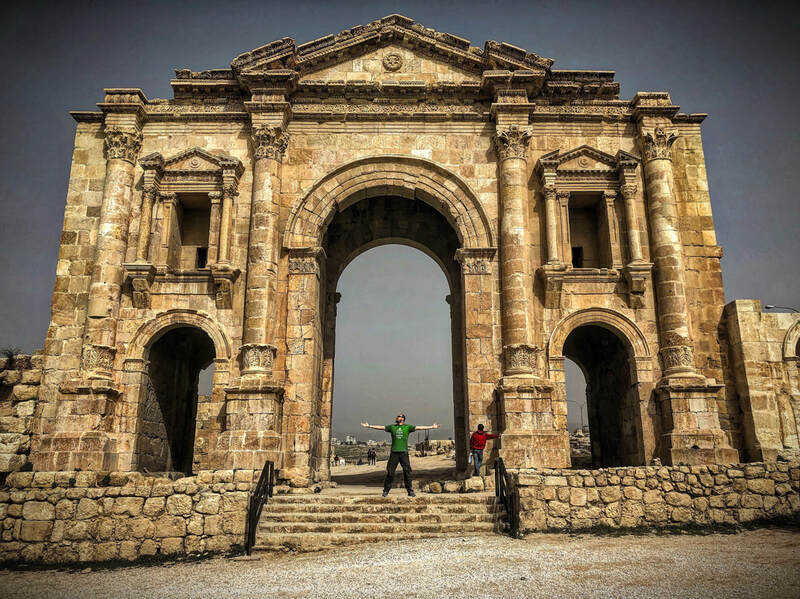 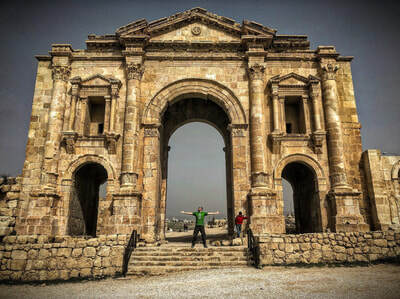 We have traveled all around the world for these pictures and look forward to adding many more to the gallery. You would be surprised how many times we have heard someone yell out, "KCCO!" 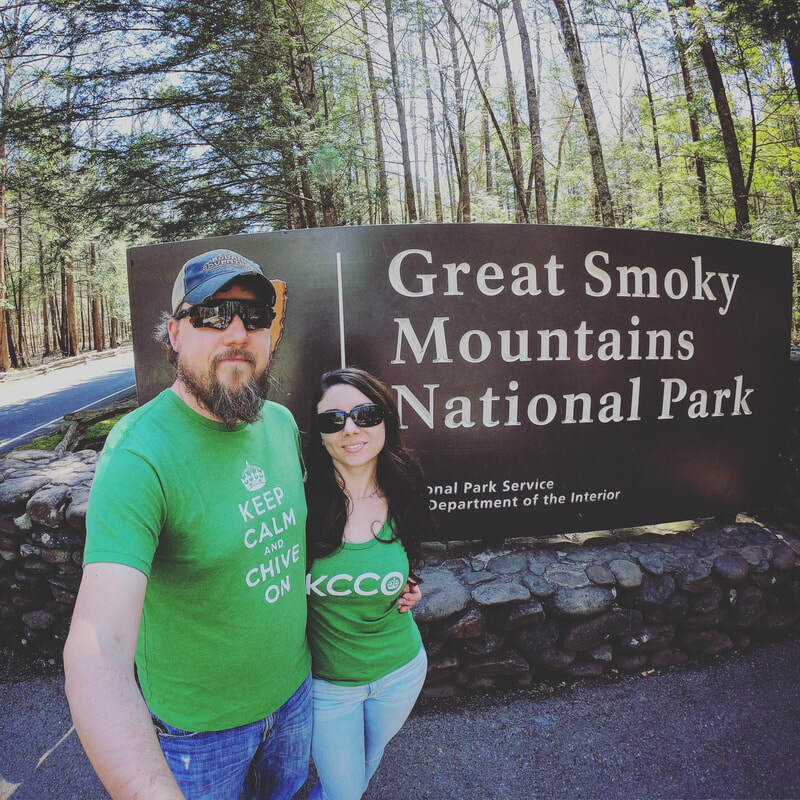 while posing for one of our pictures.